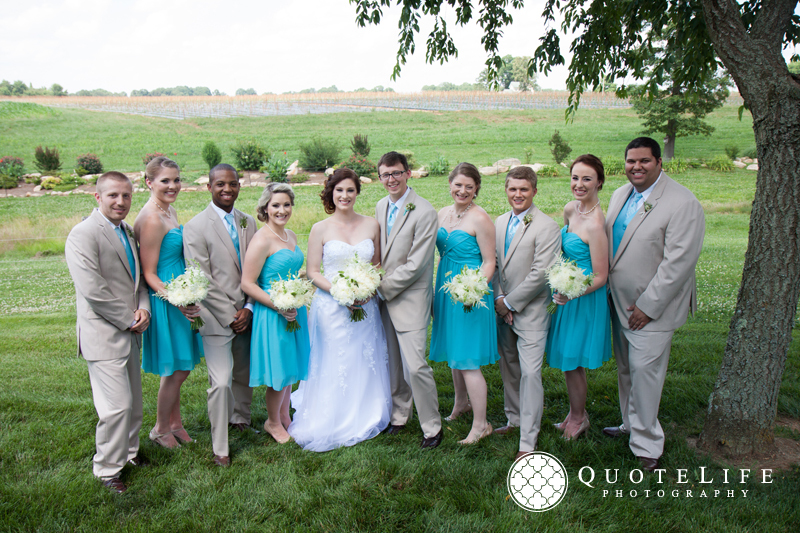 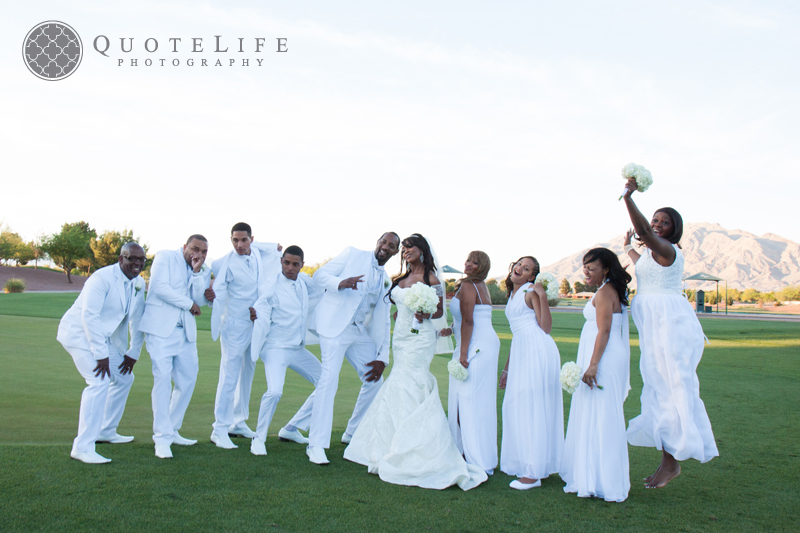 This white wedding was magical; not only did the entire bridal party wear white, but so did all the guests! 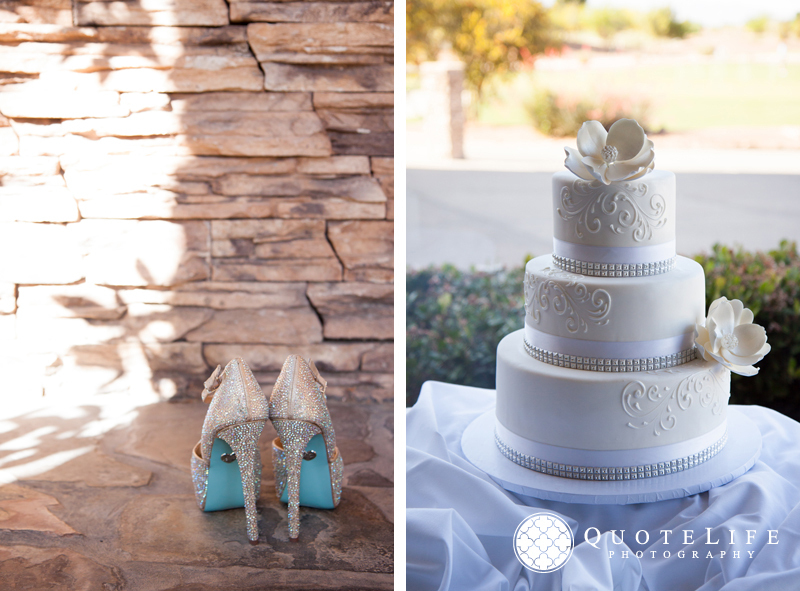 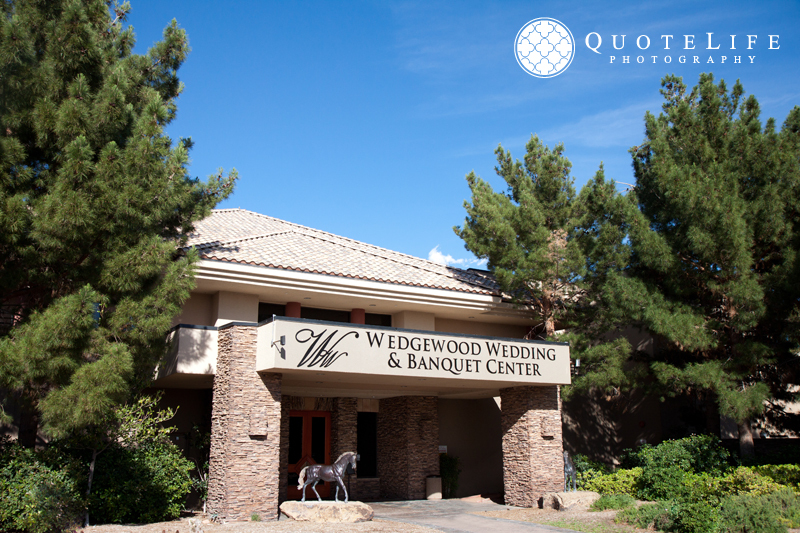 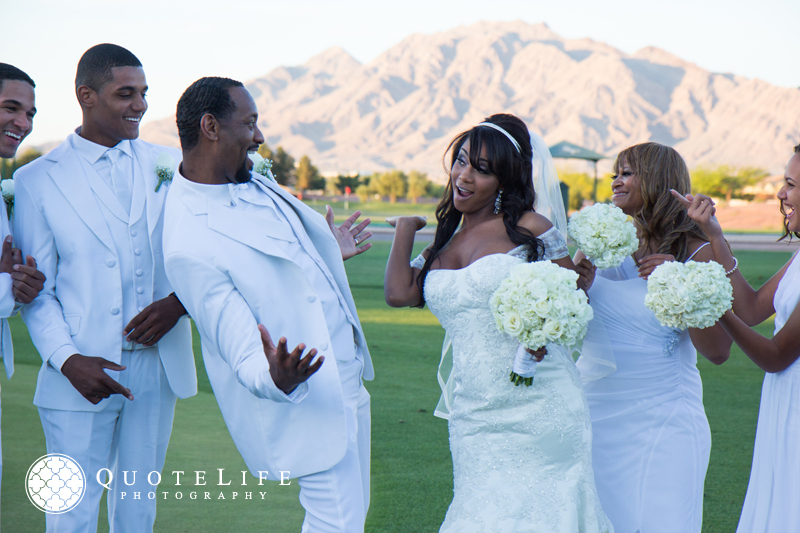 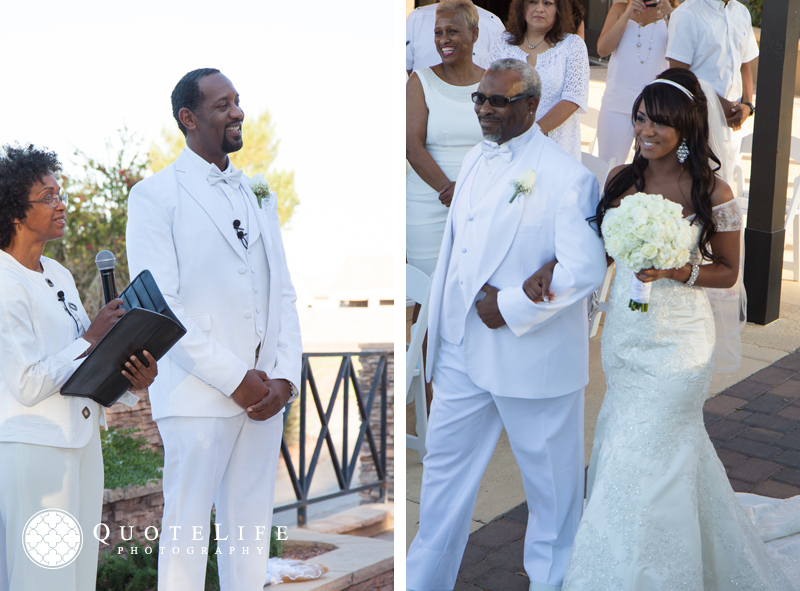 This beautiful couple from Arizona decided to tie the knot Vegas-style and we are so excited for them! 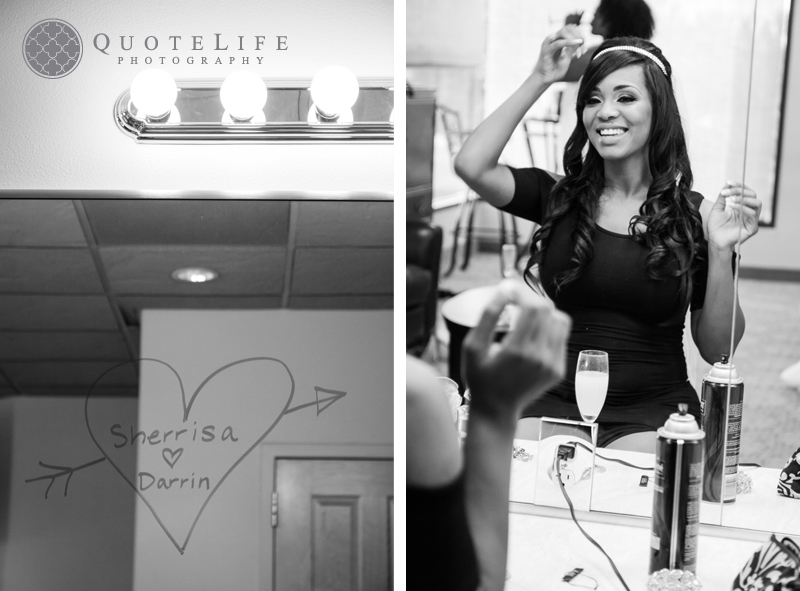 Sherrisa & Darrin are clearly in love and were such a joy to be around. 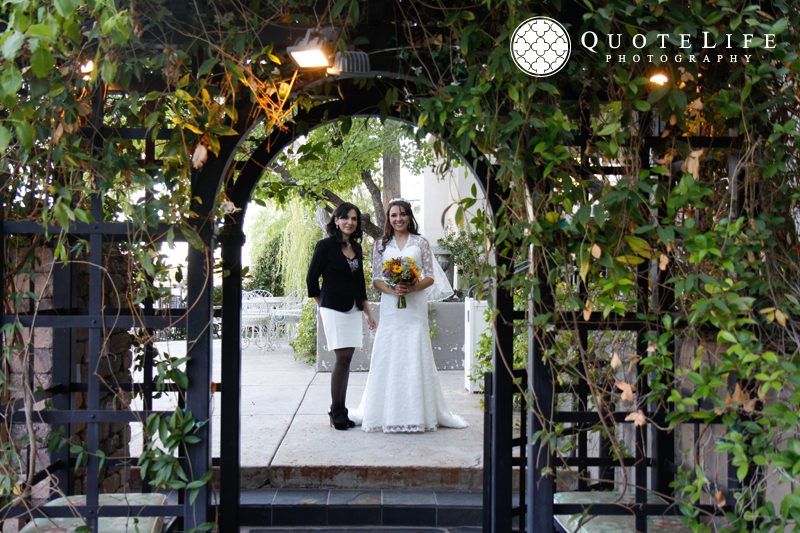 It was beautiful seeing this sweet couple surrounded by loved ones who came out to our fair city to see them get hitched. 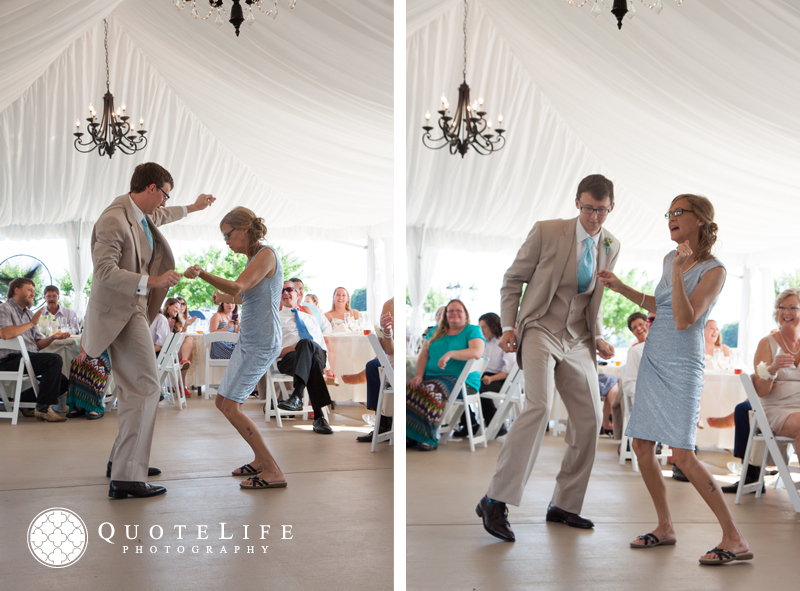 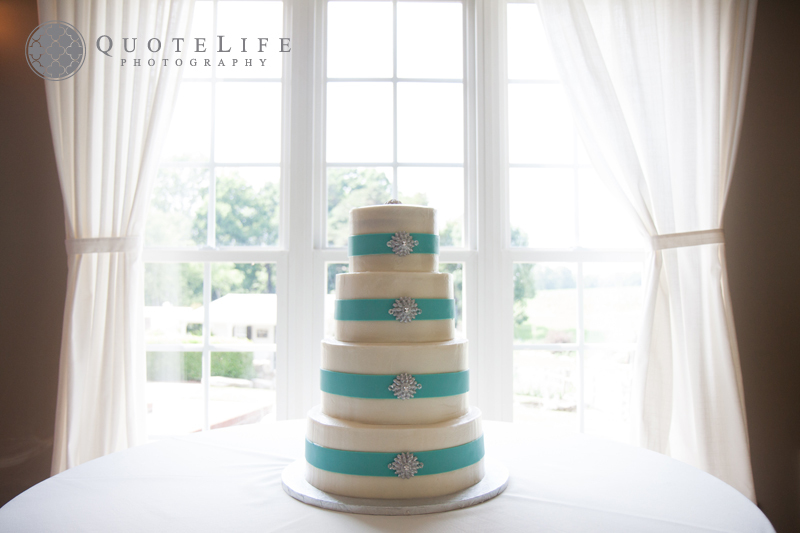 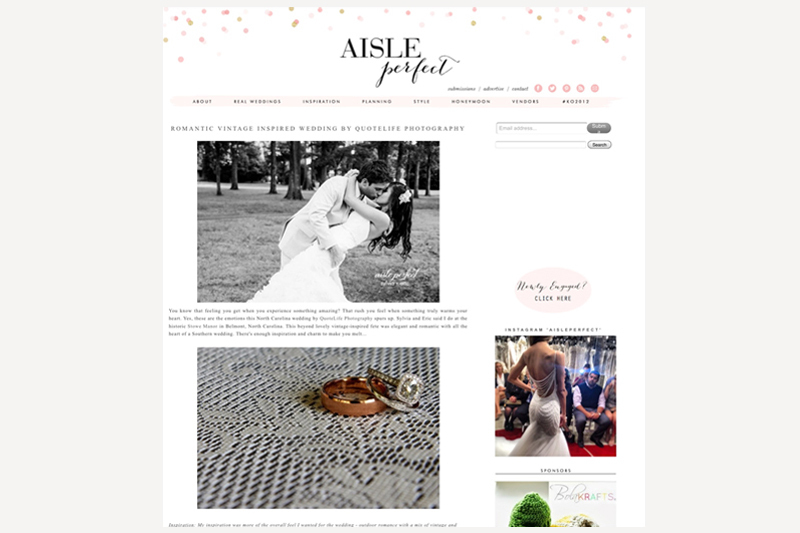 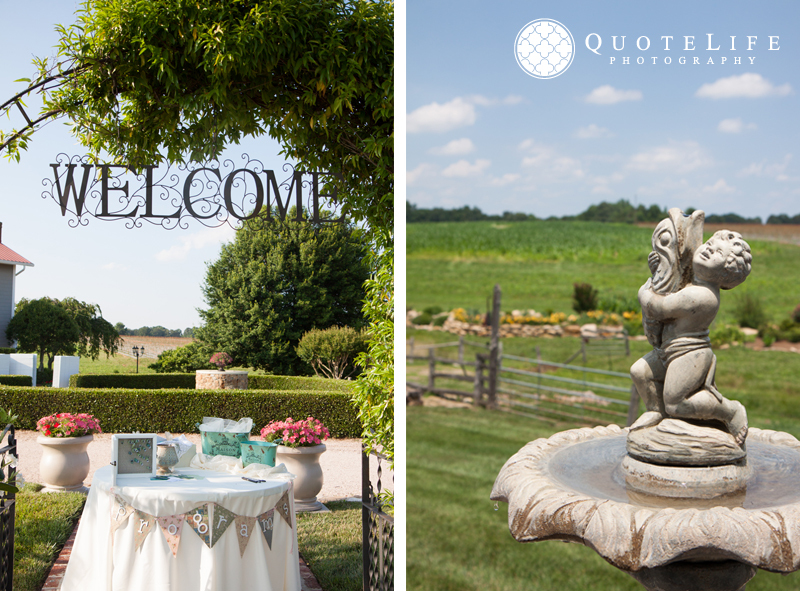 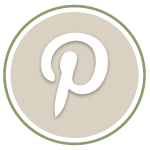 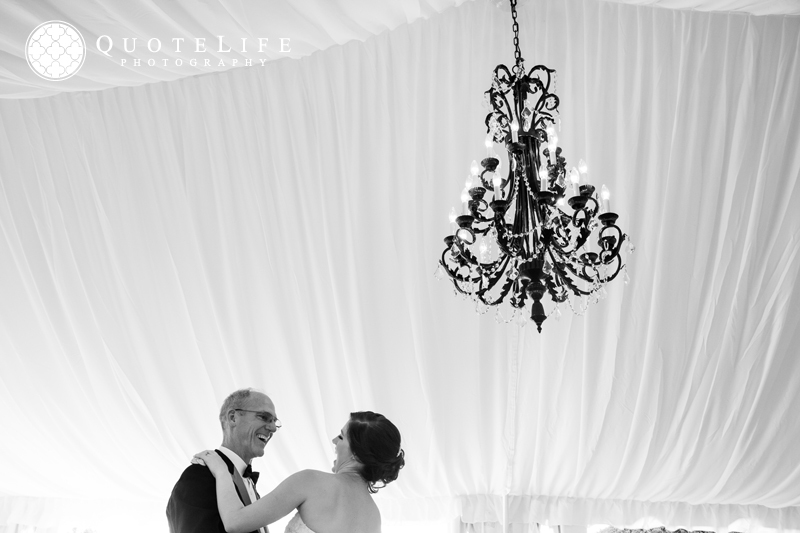 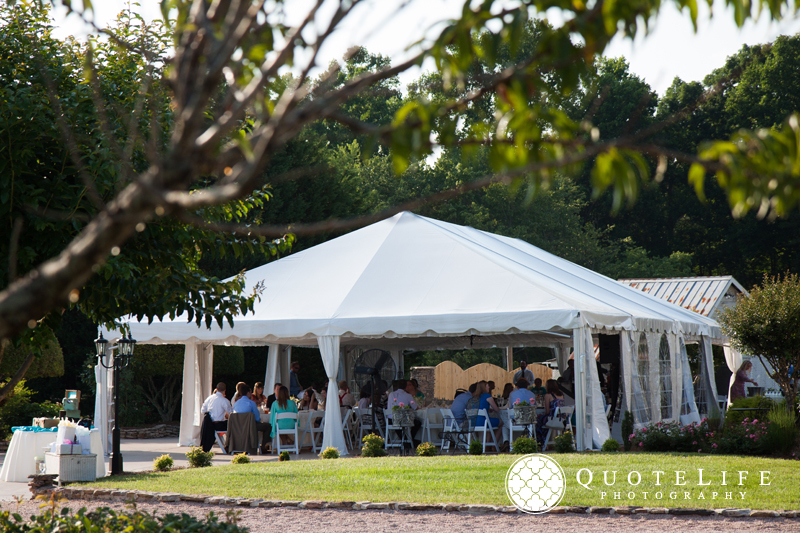 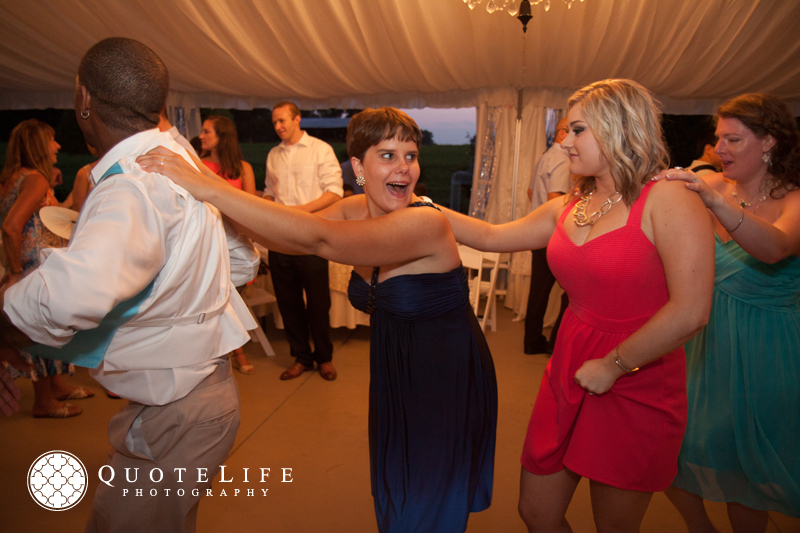 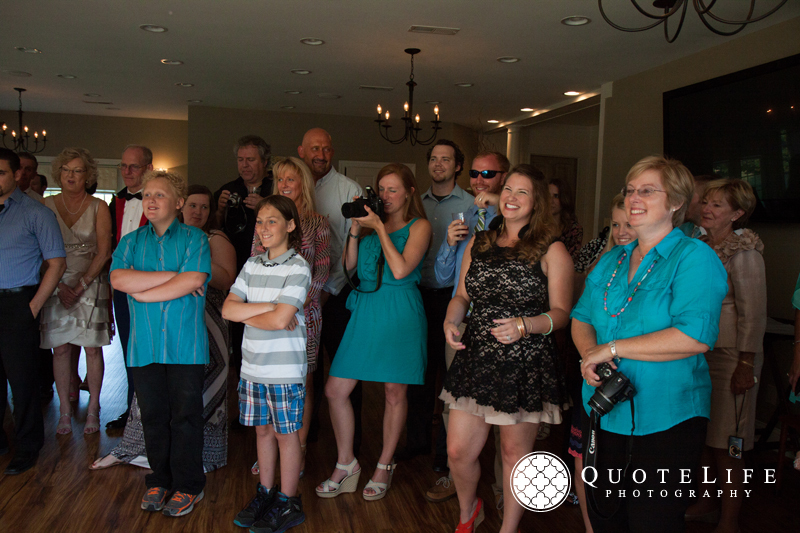 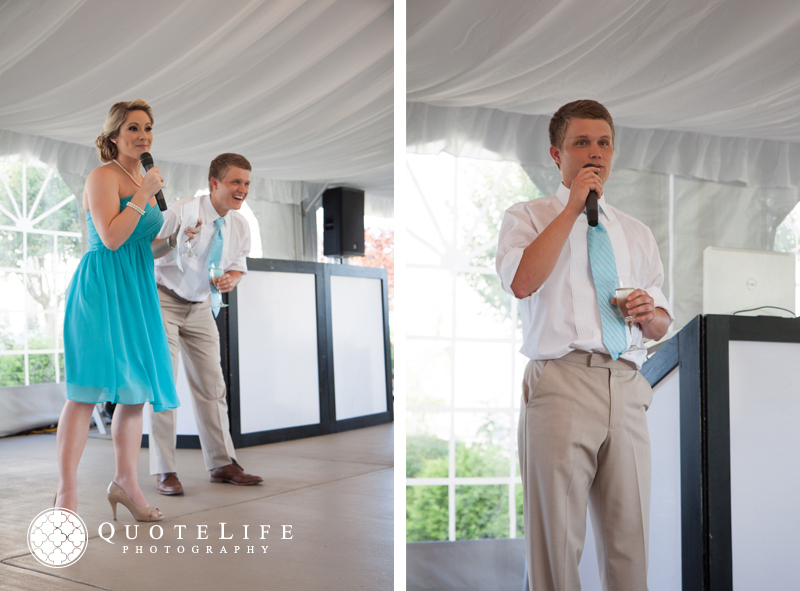 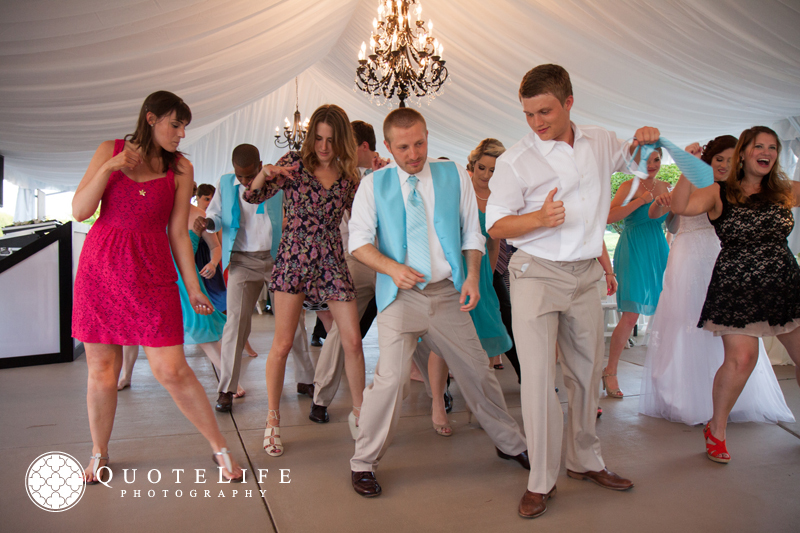 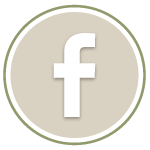 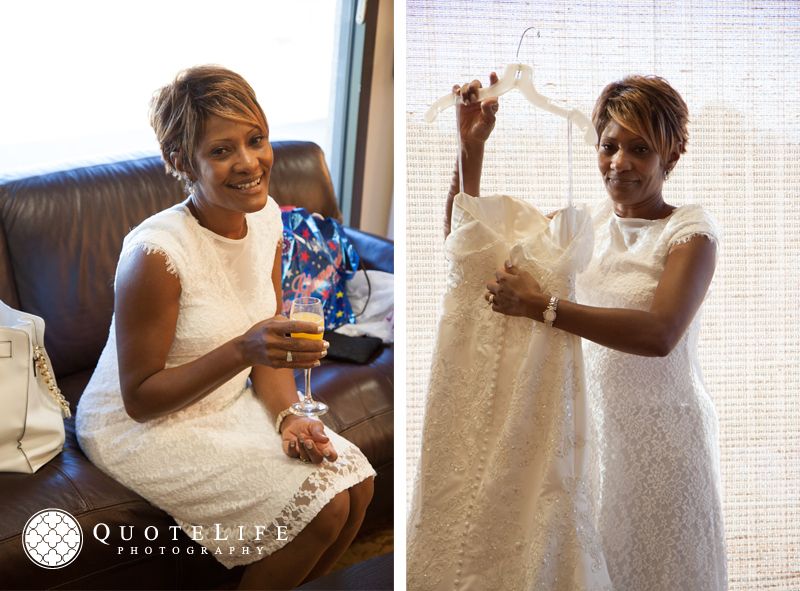 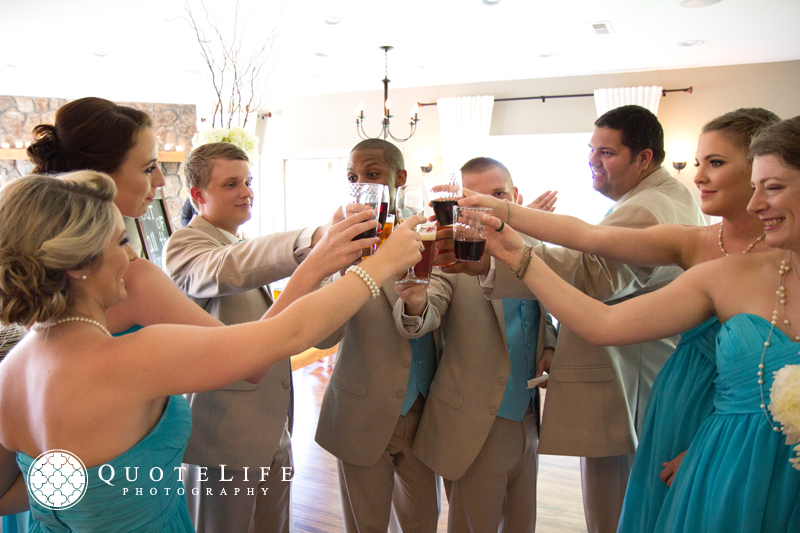 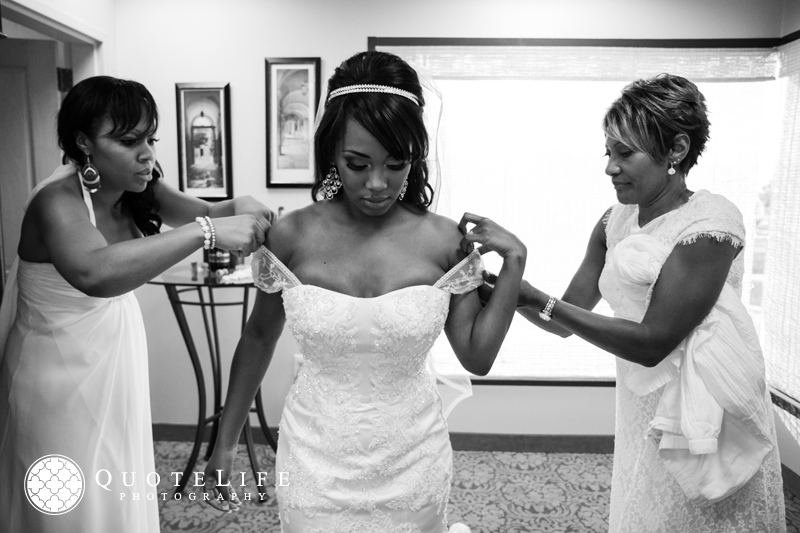 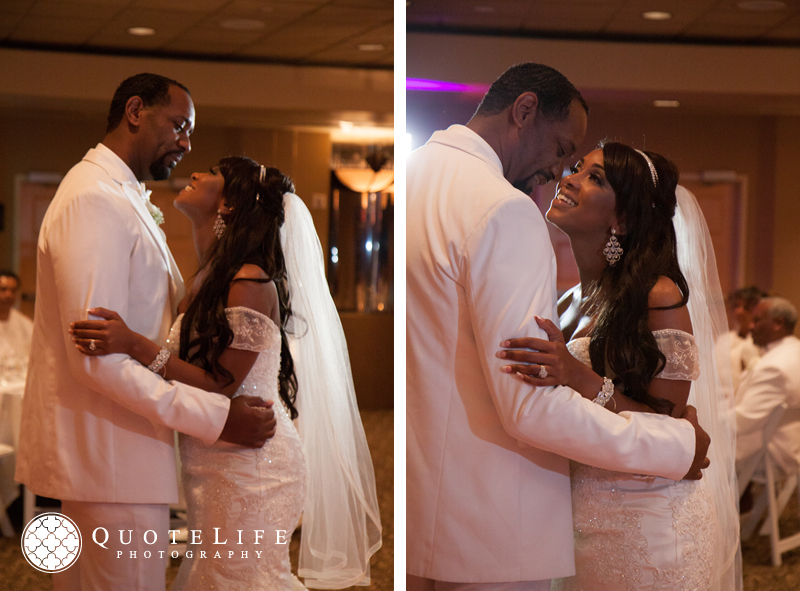 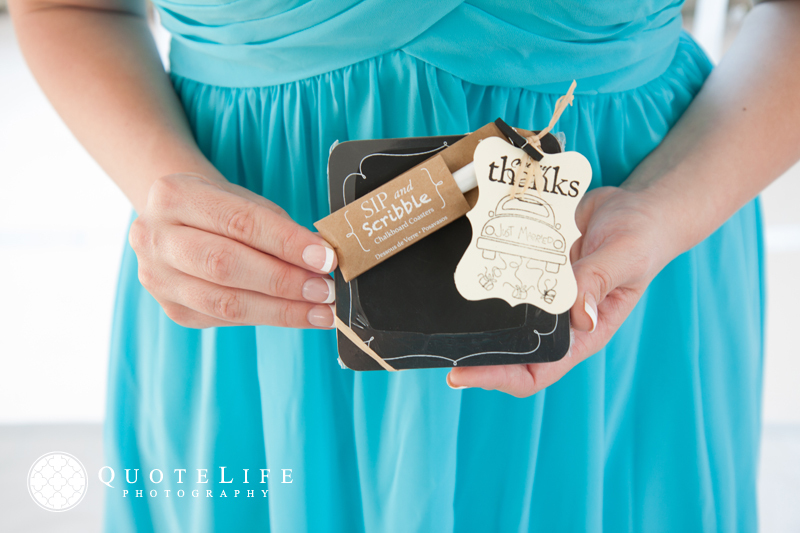 Sherrisa & Darrin- thank you for including us in your celebration! 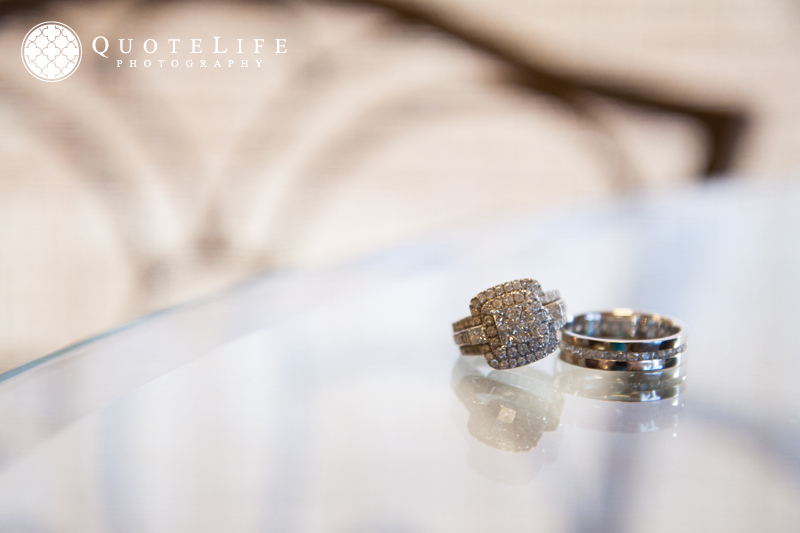 We wish you two the best in your future together! 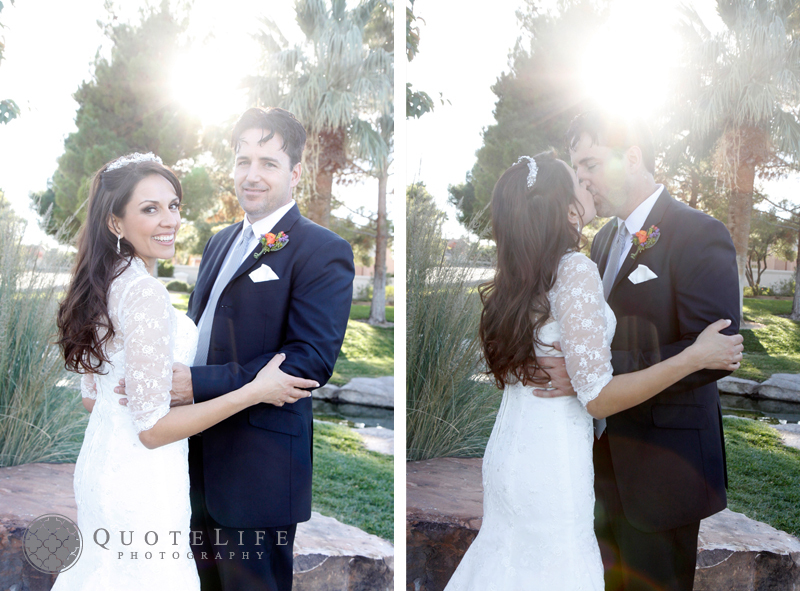 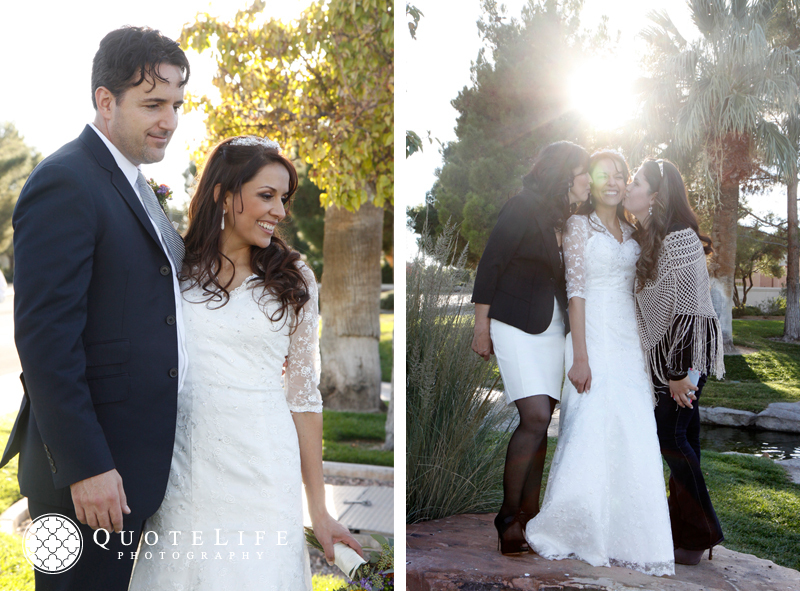 Carolina and Ben drove all the way from Utah to celebrate their union in Vegas! 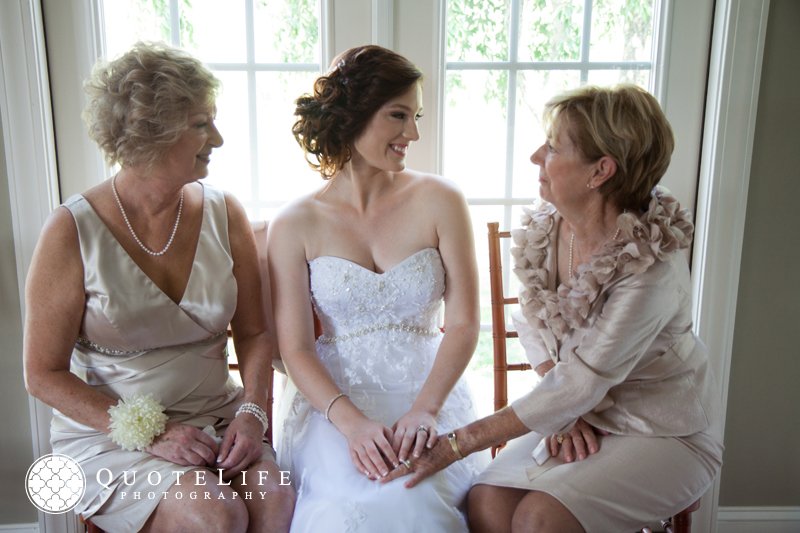 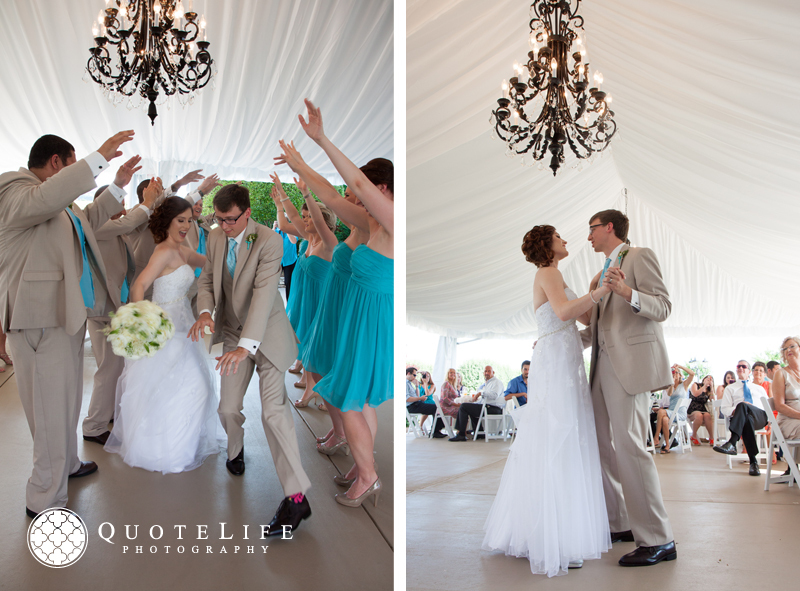 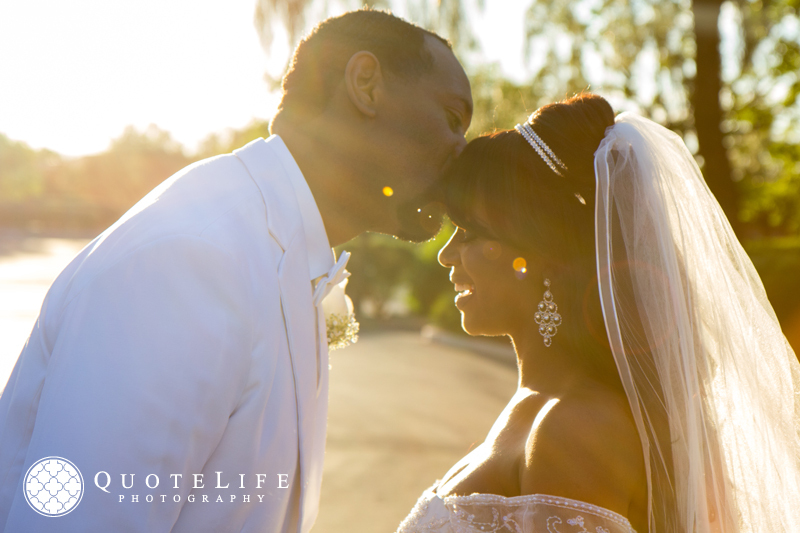 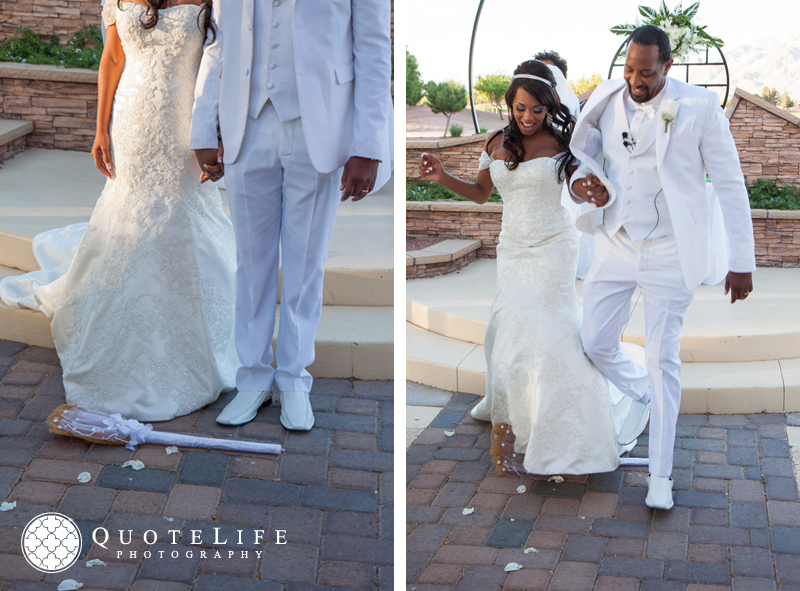 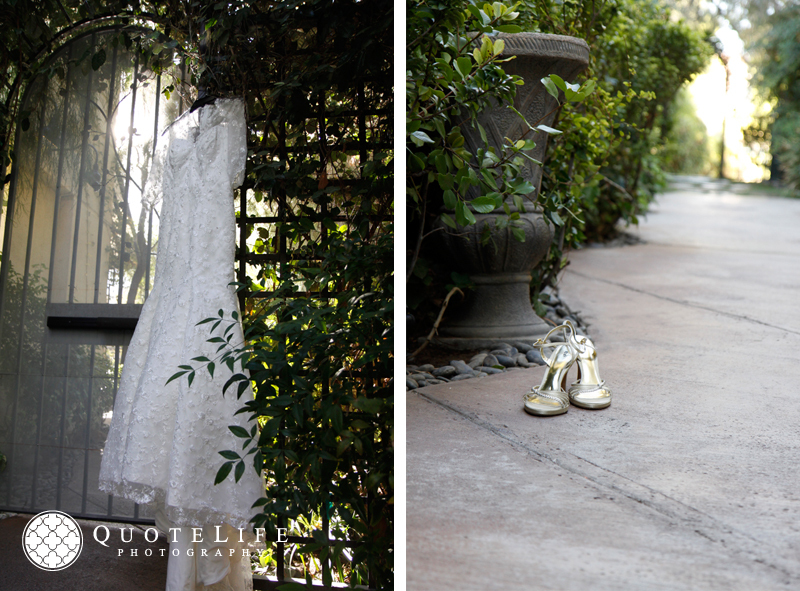 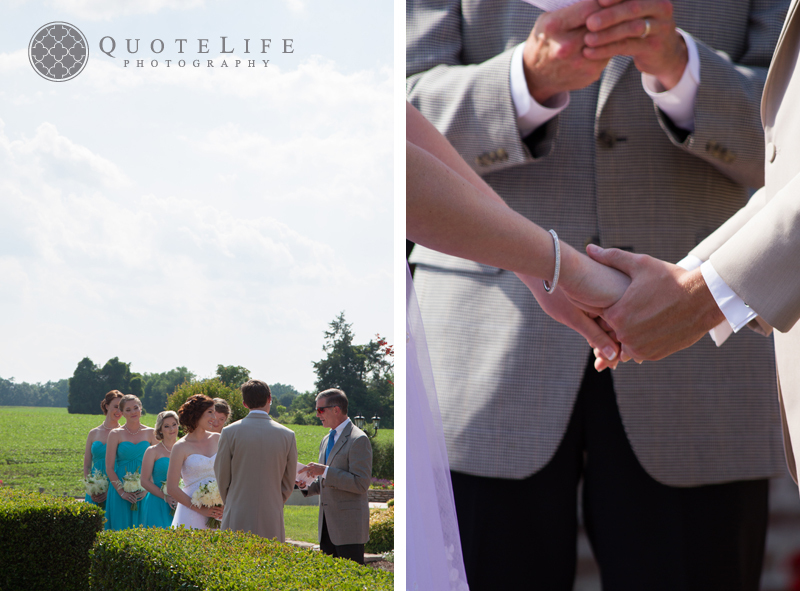 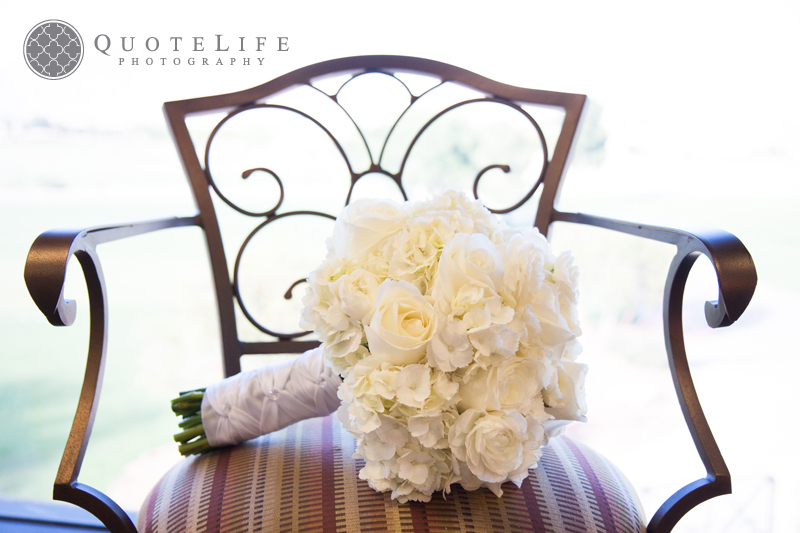 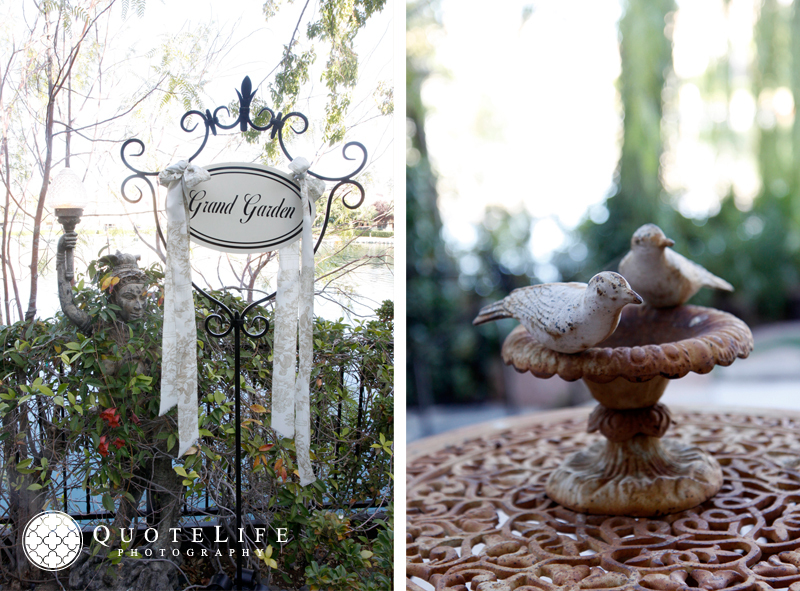 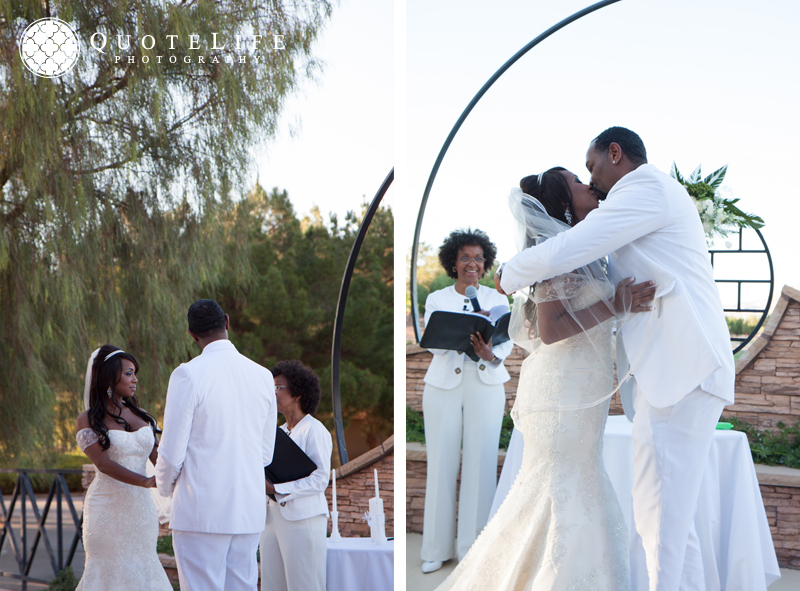 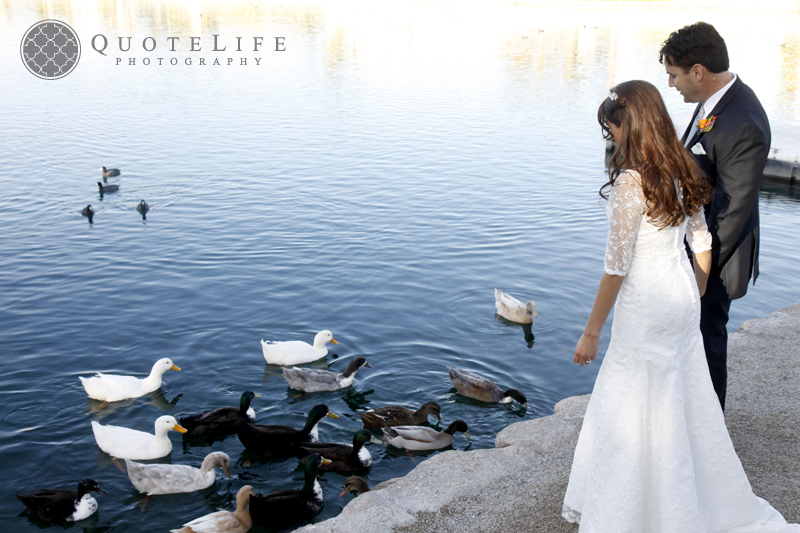 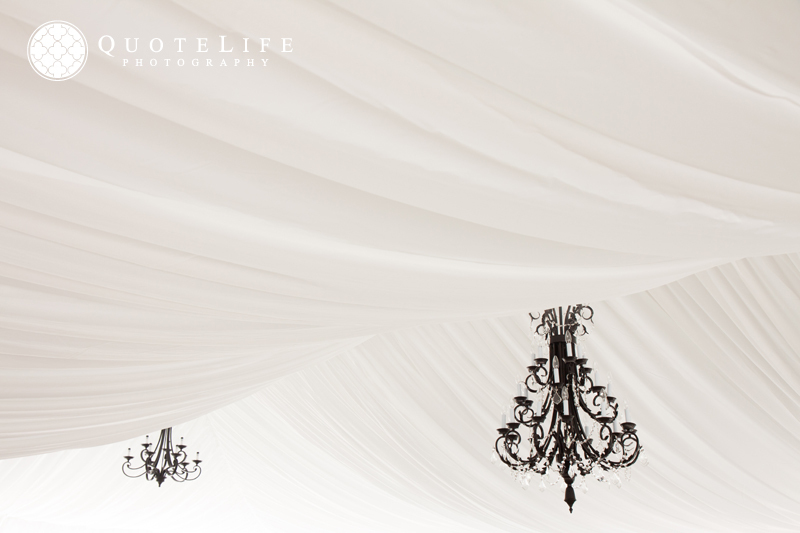 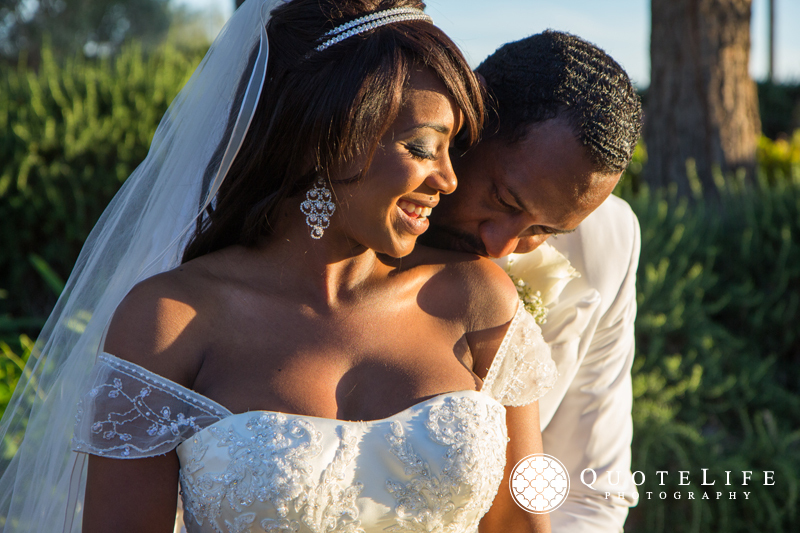 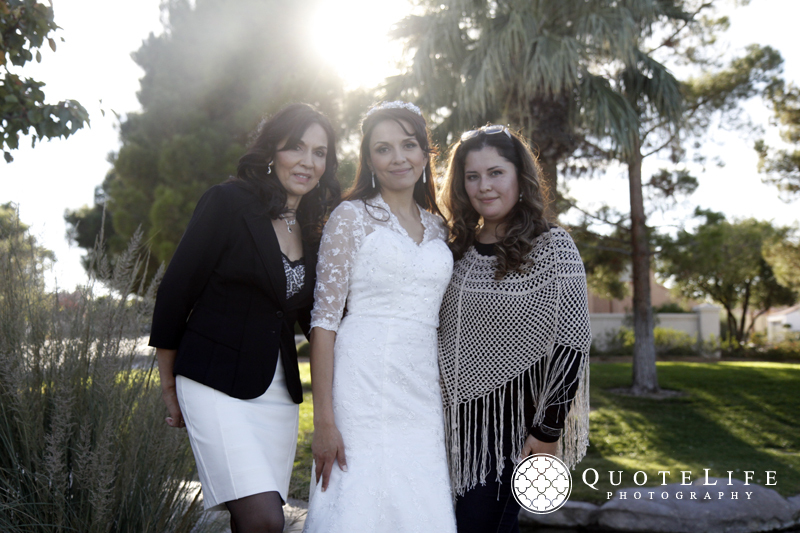 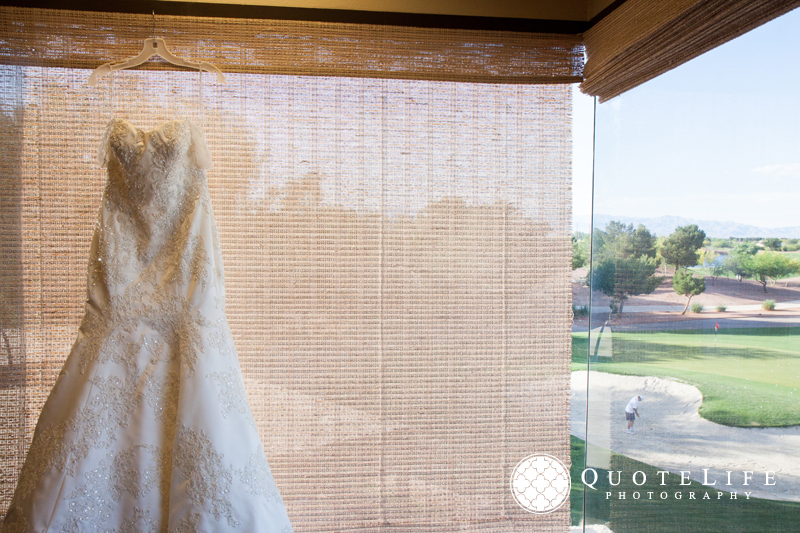 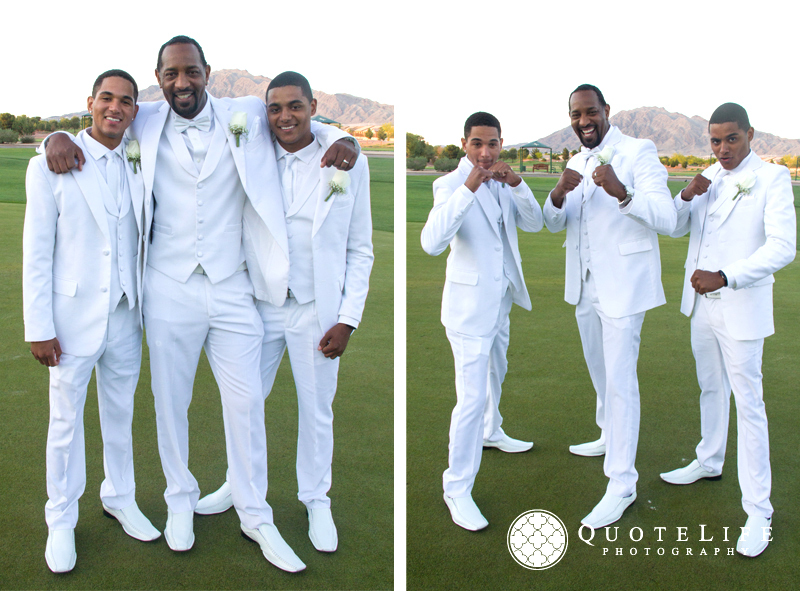 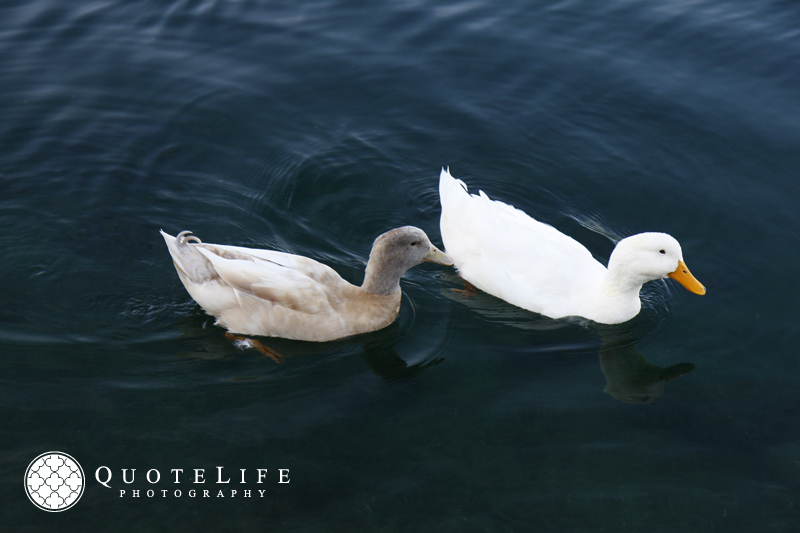 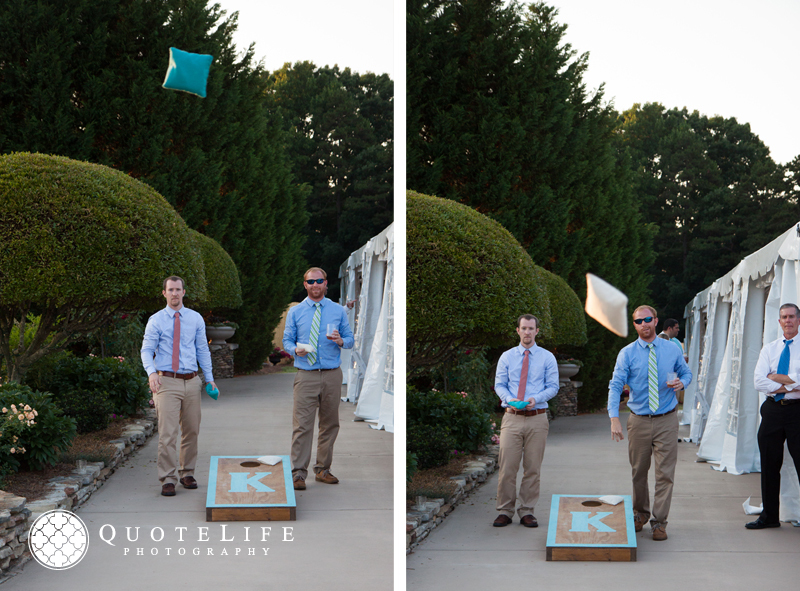 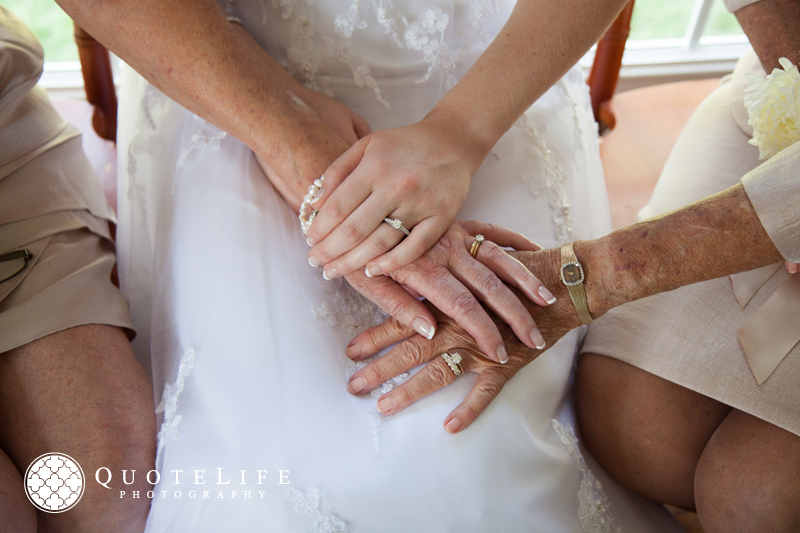 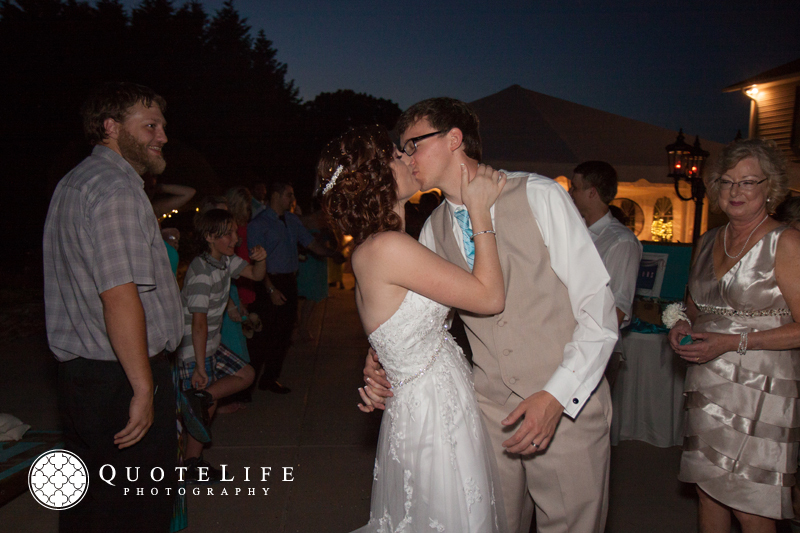 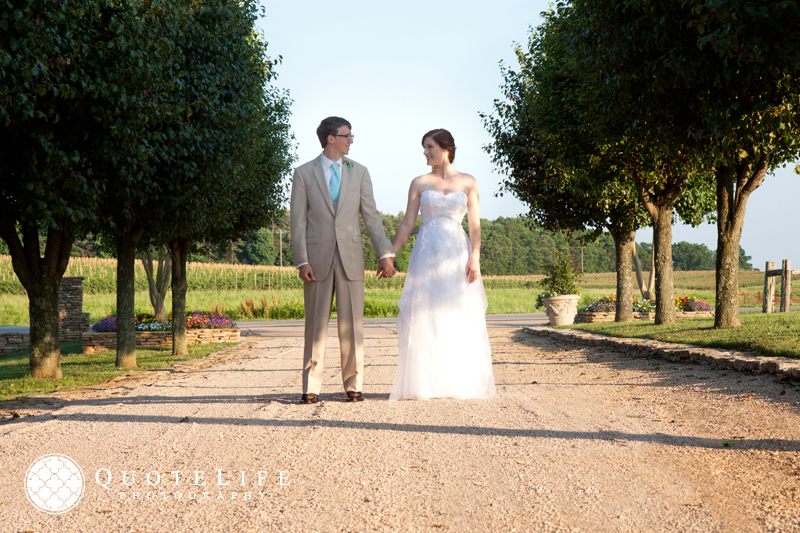 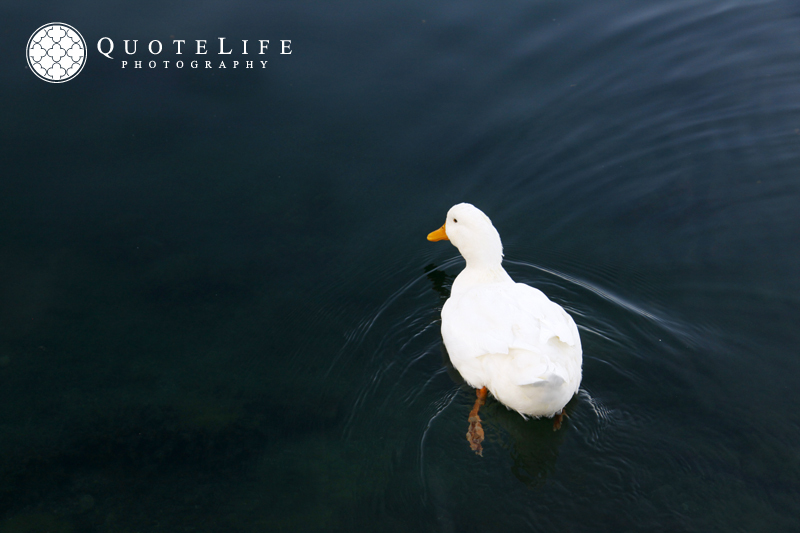 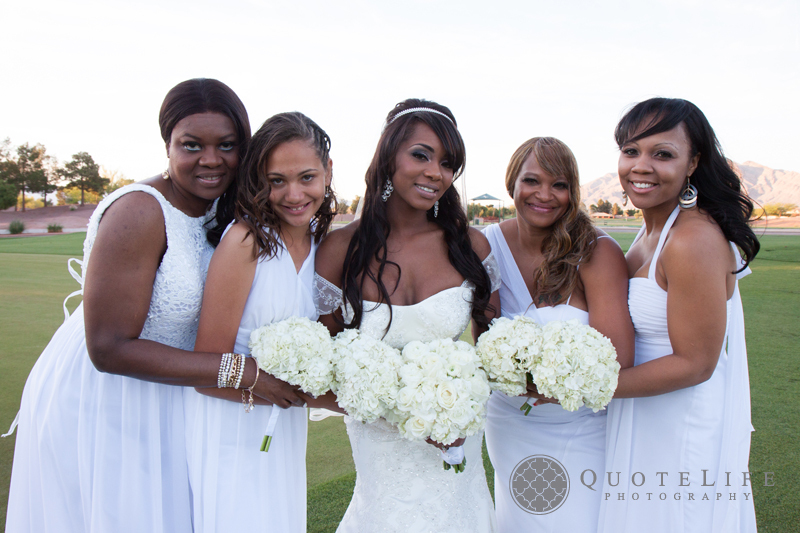 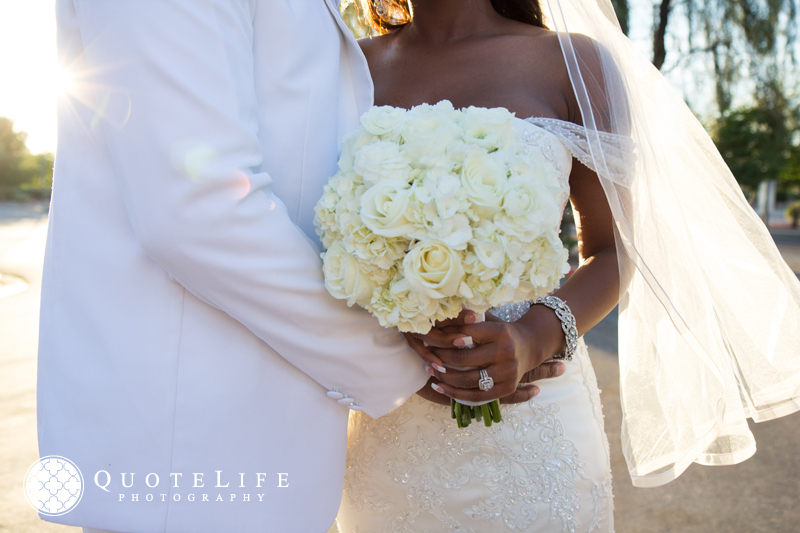 We had the absolute pleasure of capturing their big day in the Grand Garden at the Grand Lakeside. 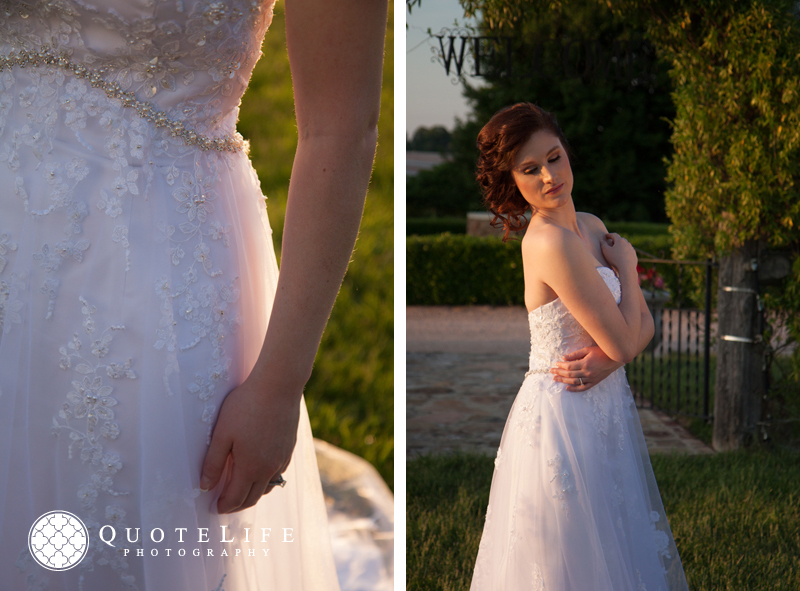 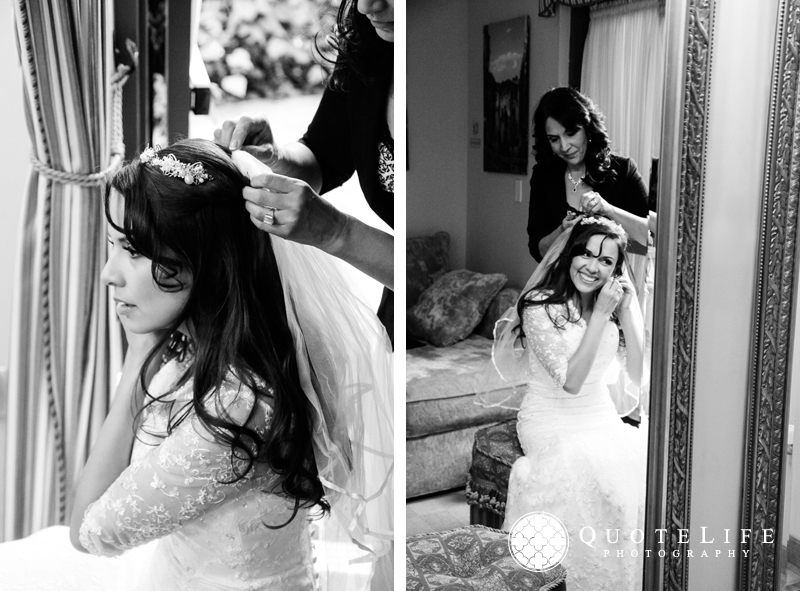 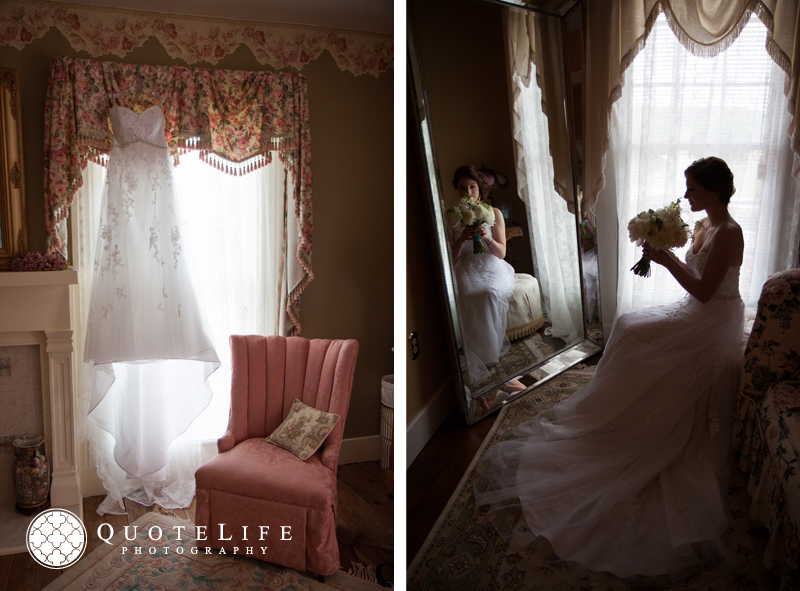 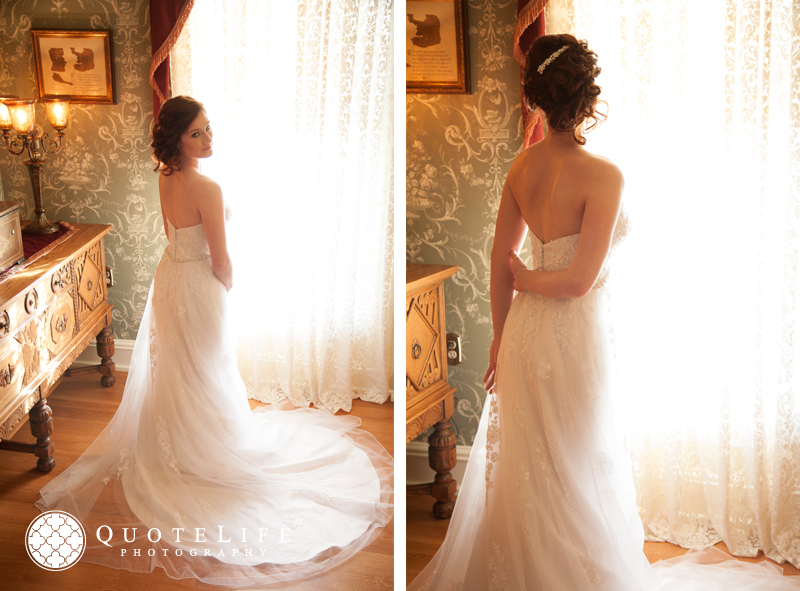 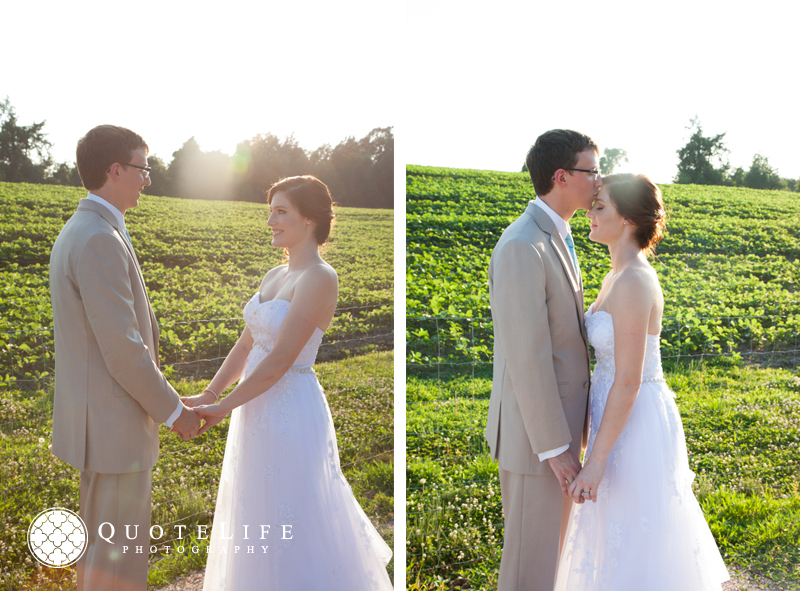 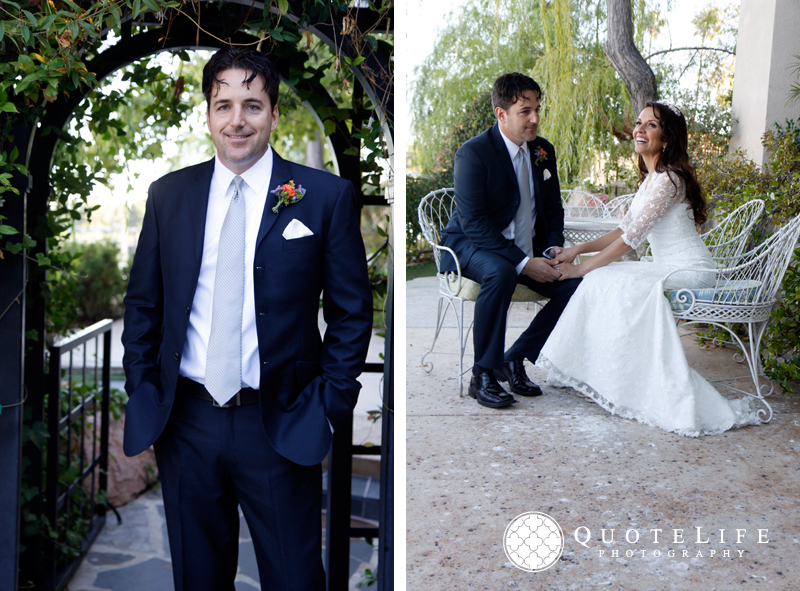 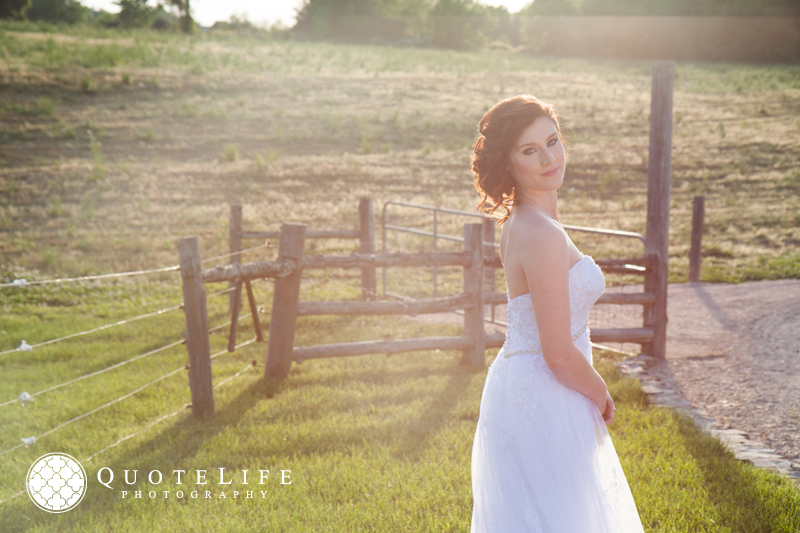 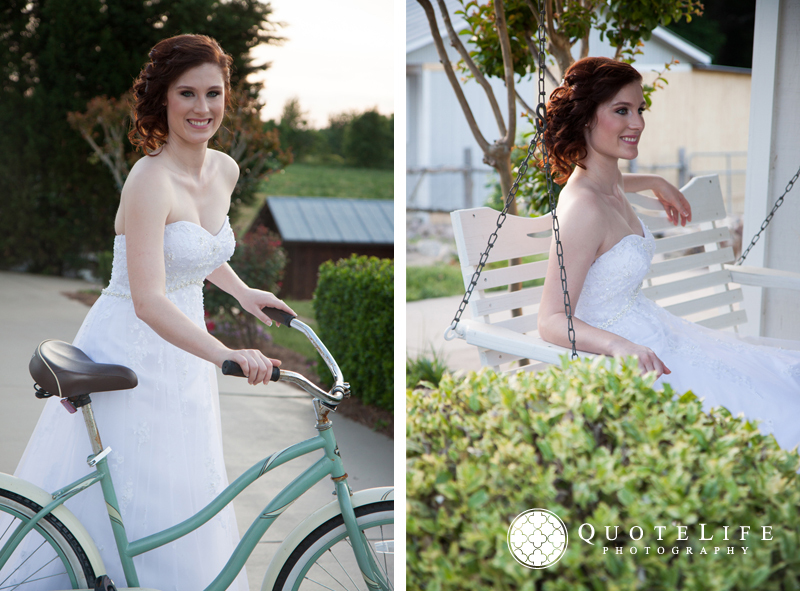 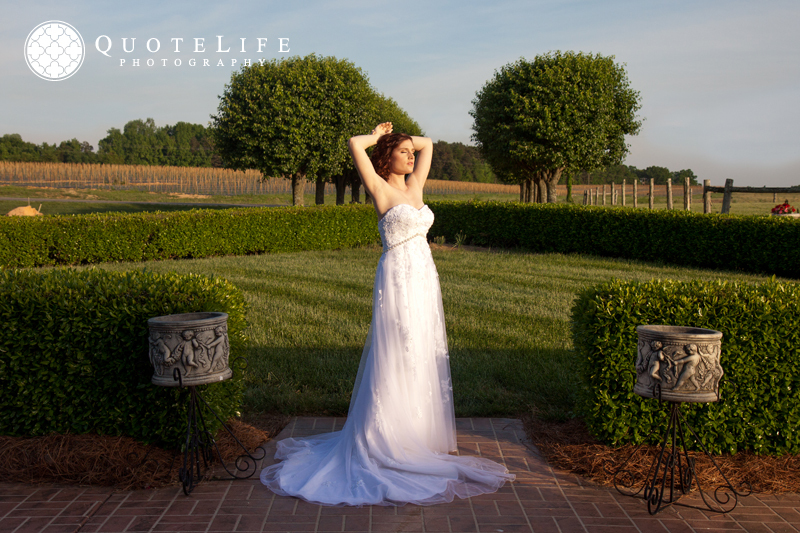 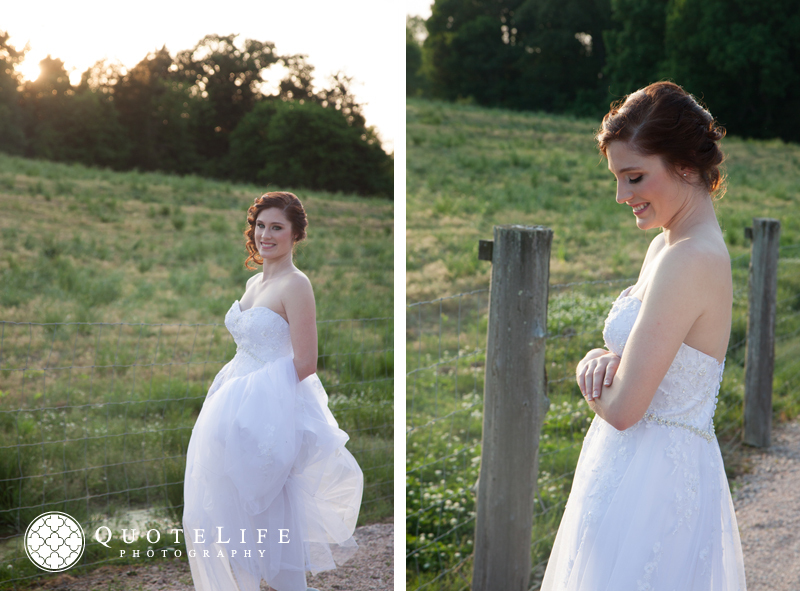 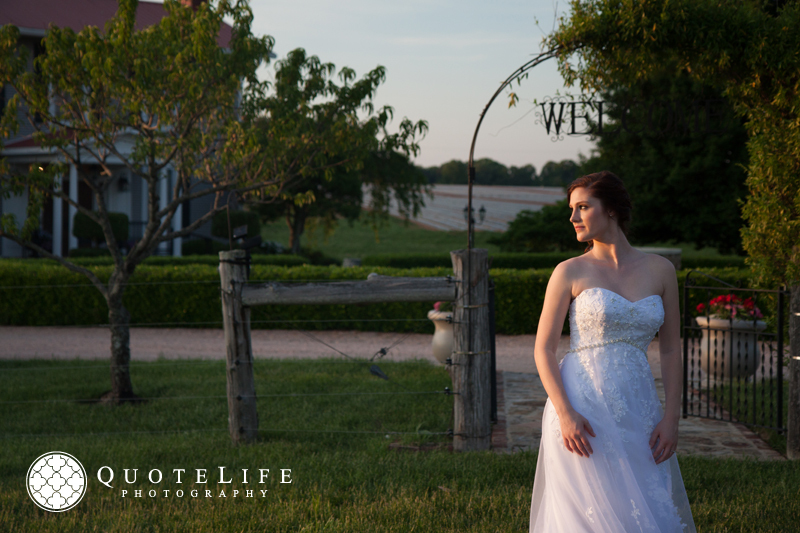 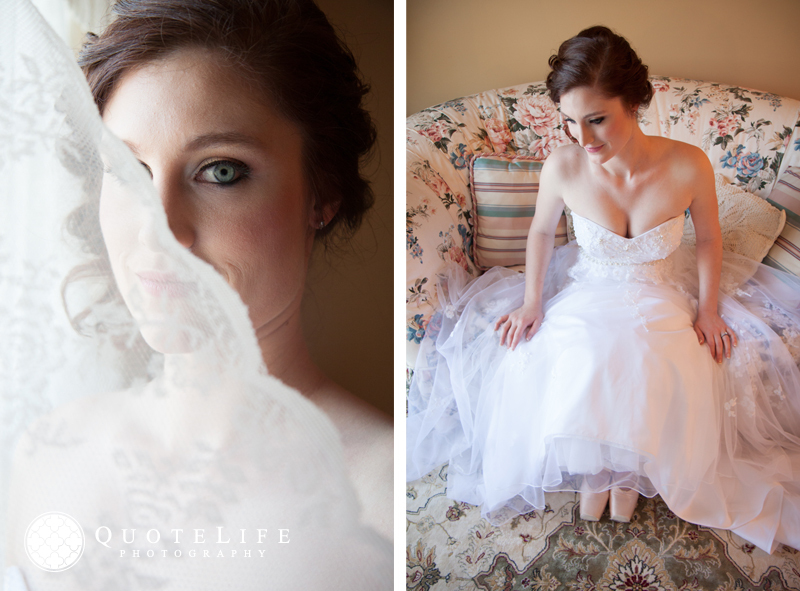 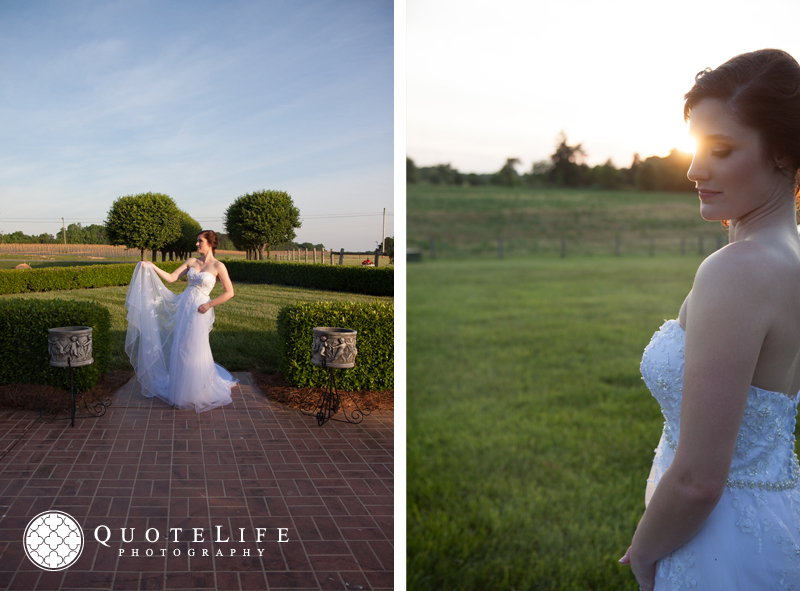 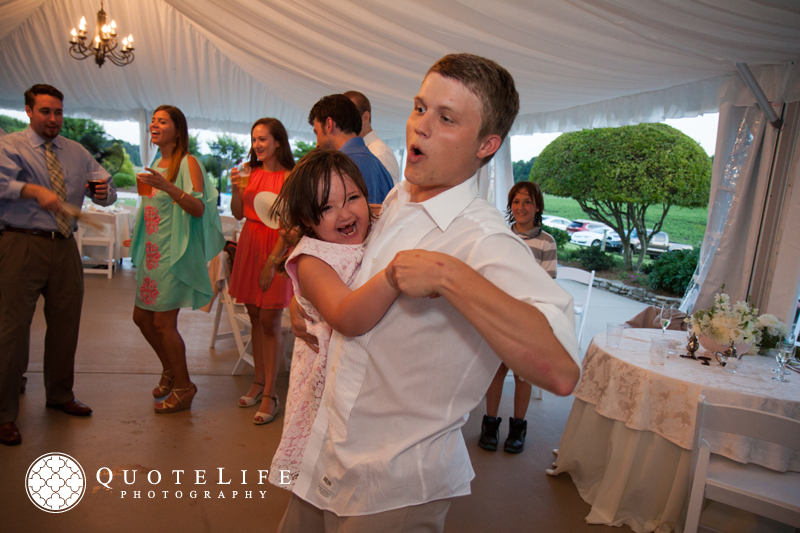 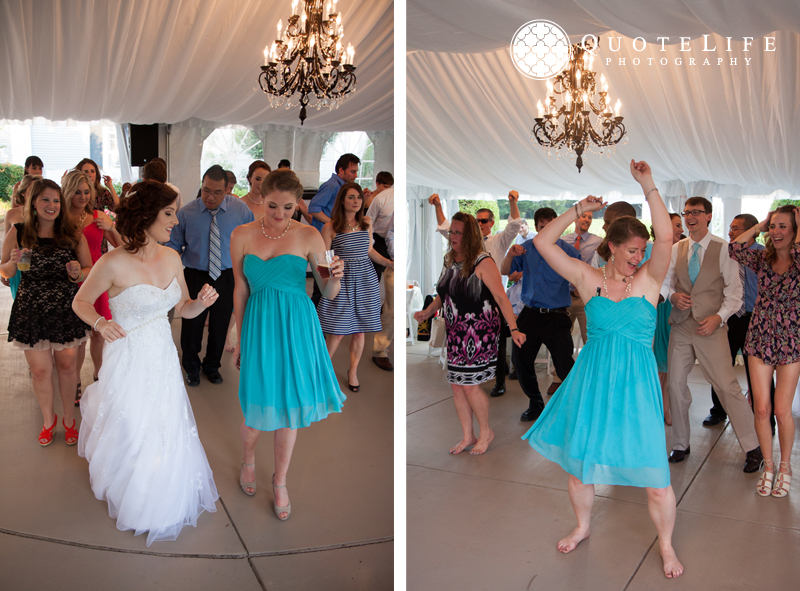 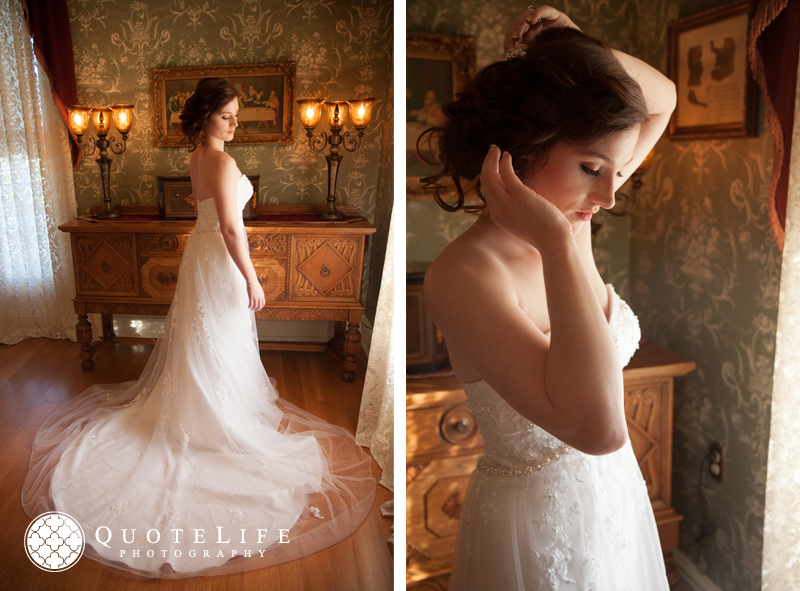 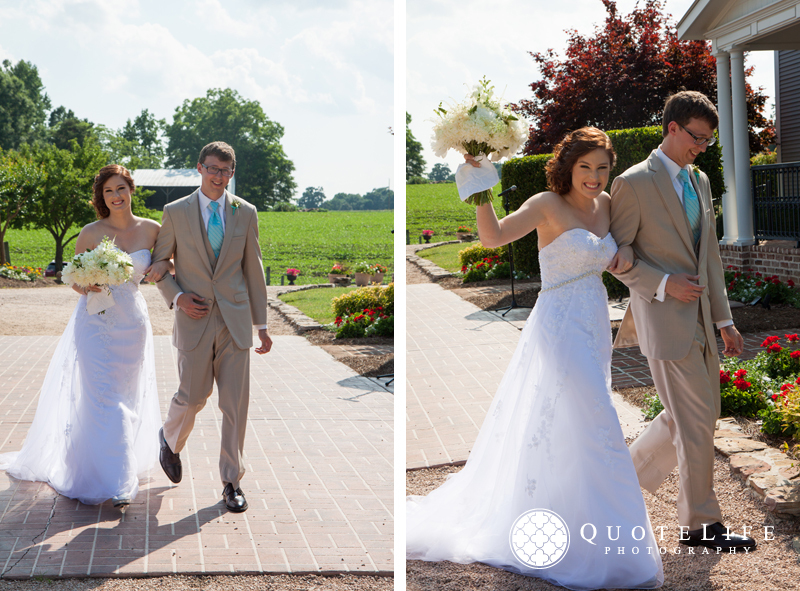 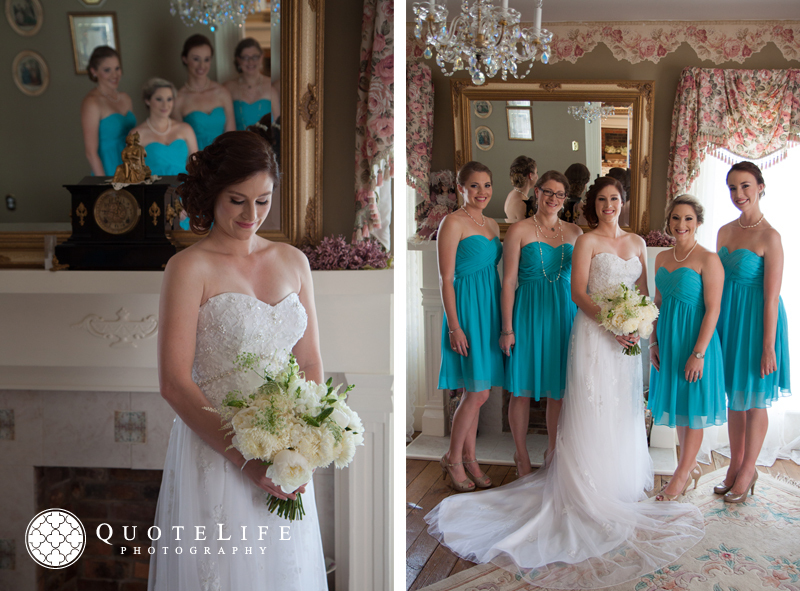 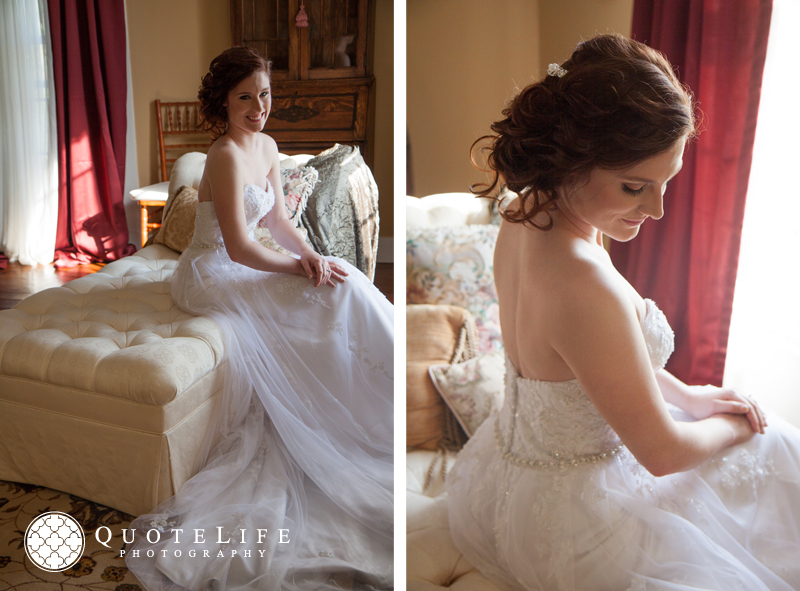 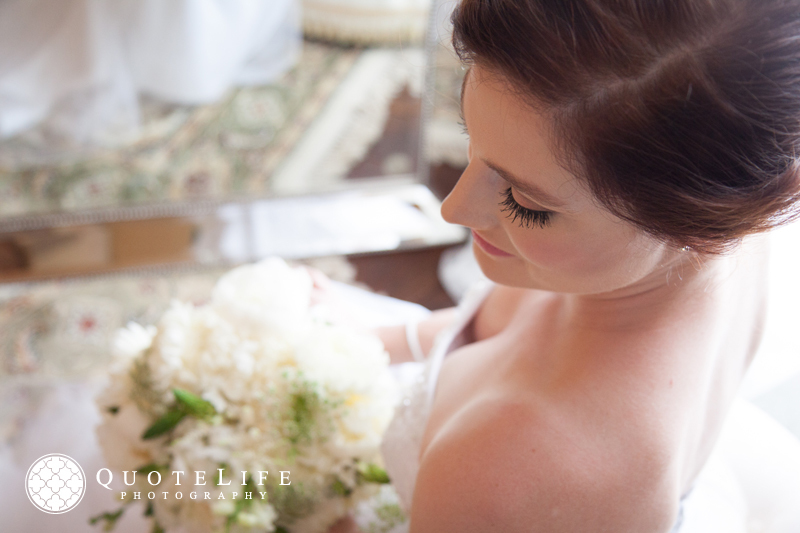 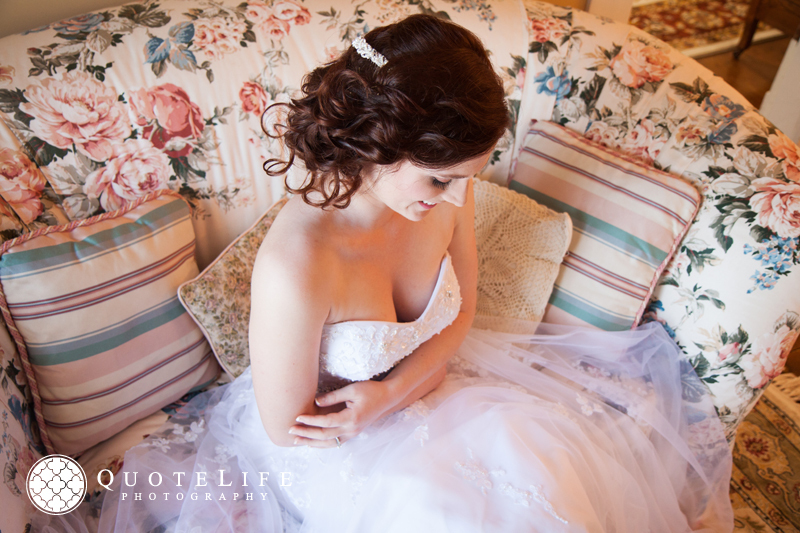 Carolina looked absolutely radiant and just from these photos, you can tell that Ben thought so as well! 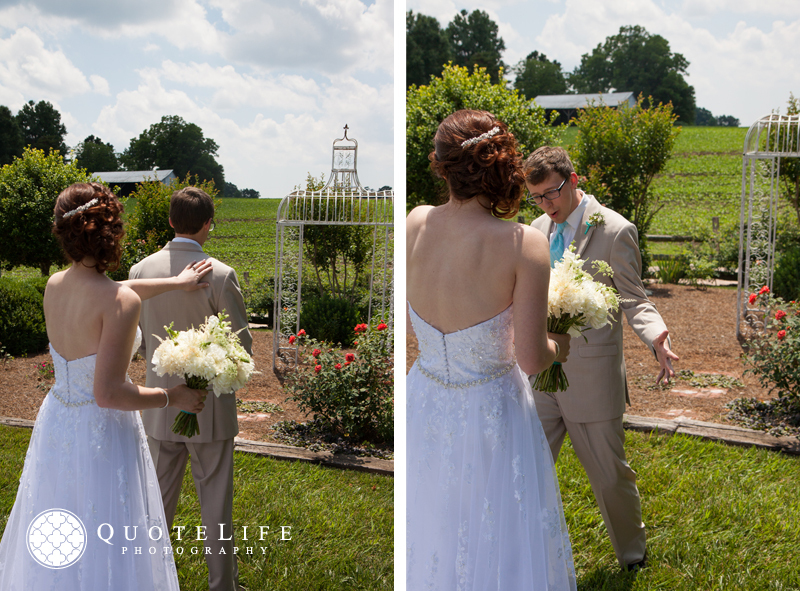 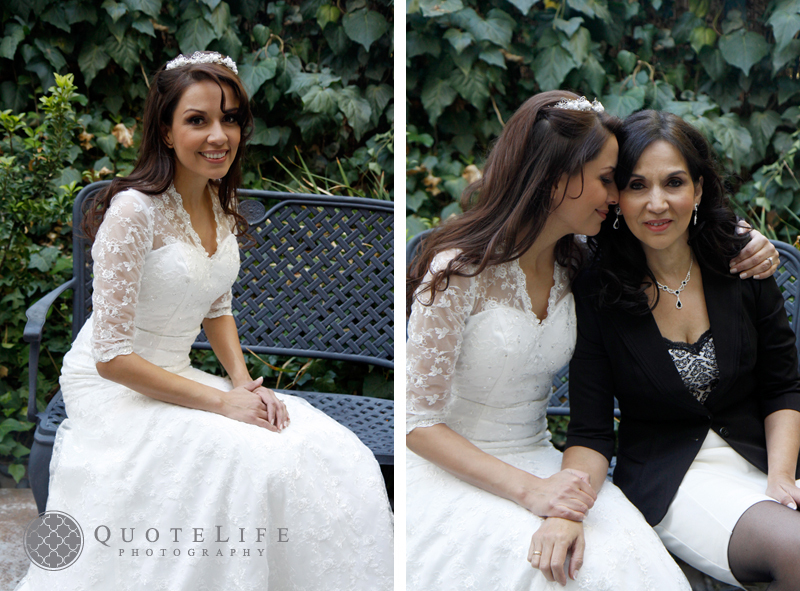 The ceremony was attended by Ben’s brother, Carolina’s mother, and a surprise visit from Carolina’s sister. 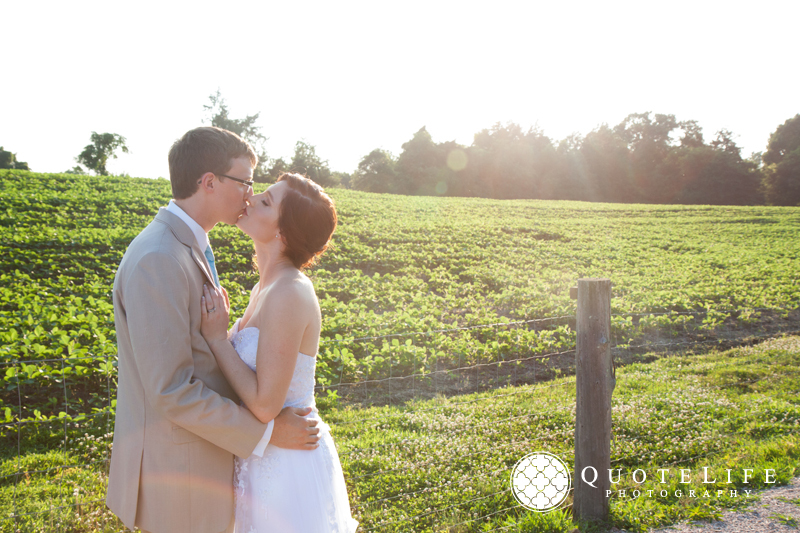 The intimate celebration was so refreshing and full of sincerity; we just might be falling in love with photographing elopement sessions! 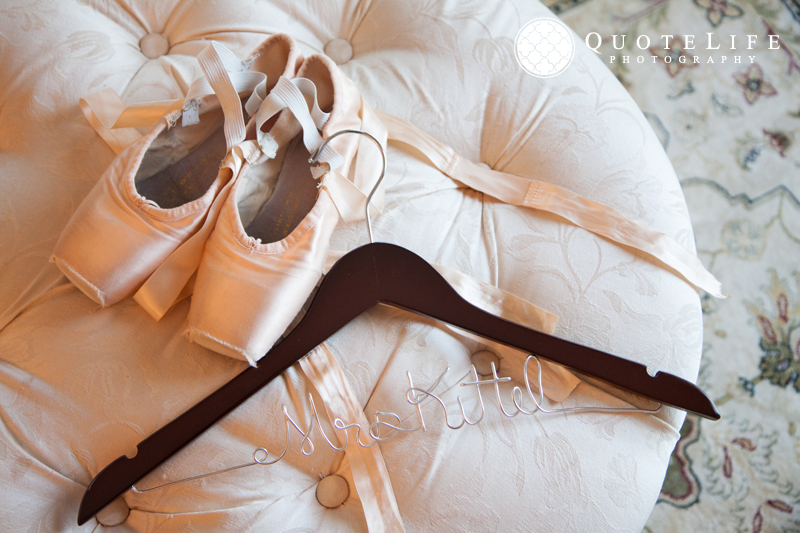 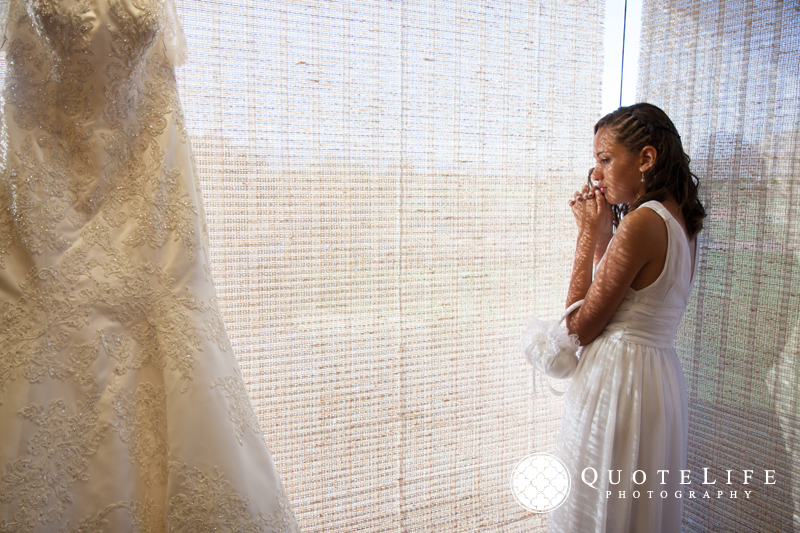 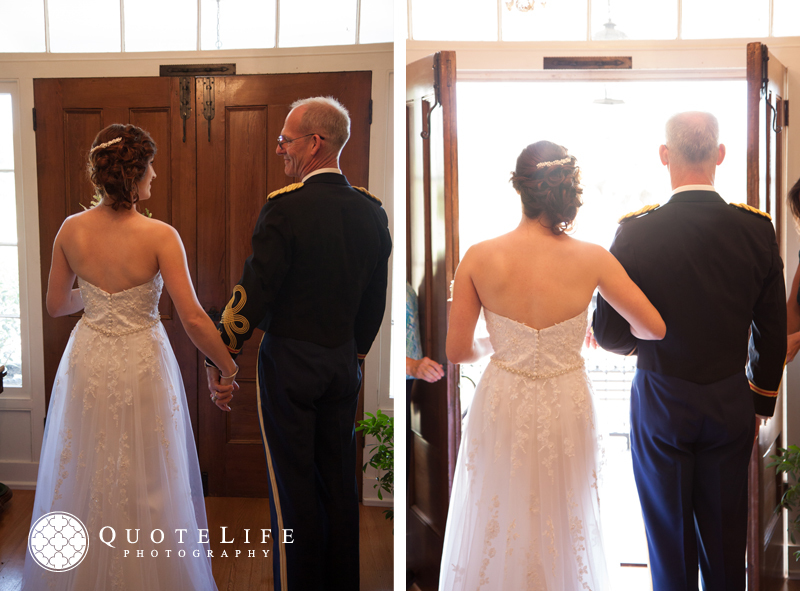 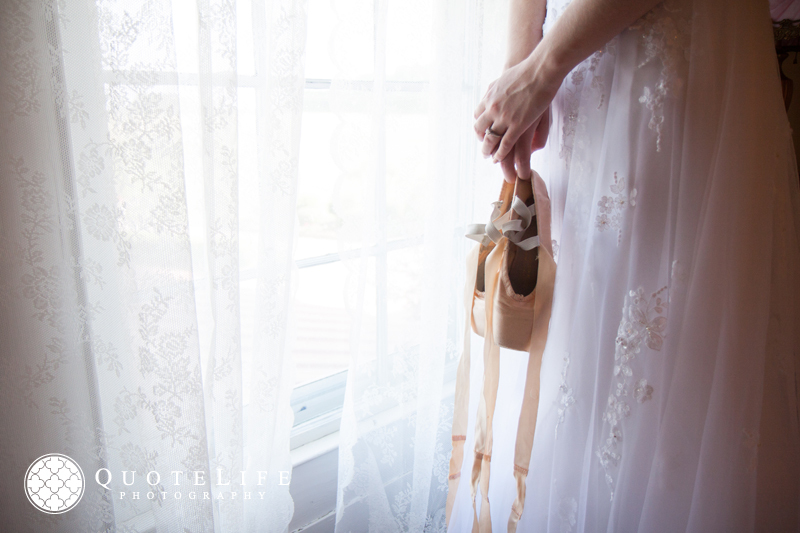 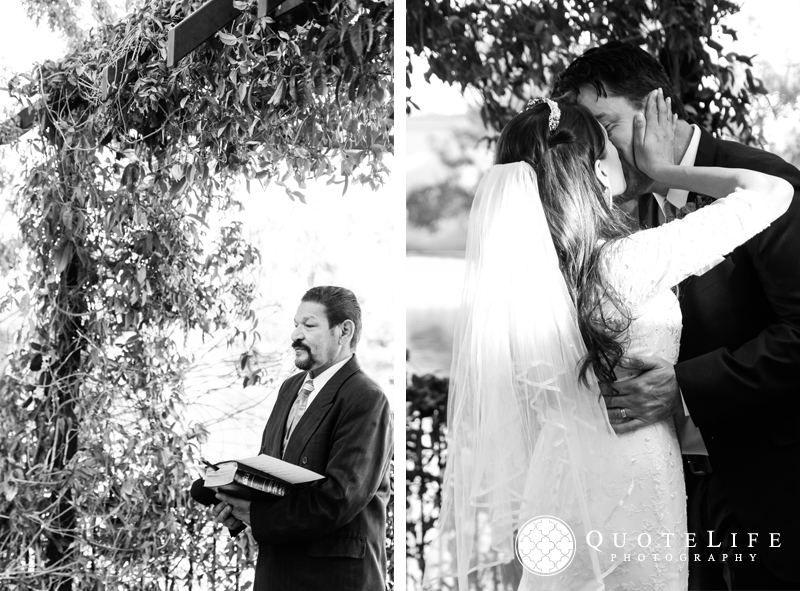 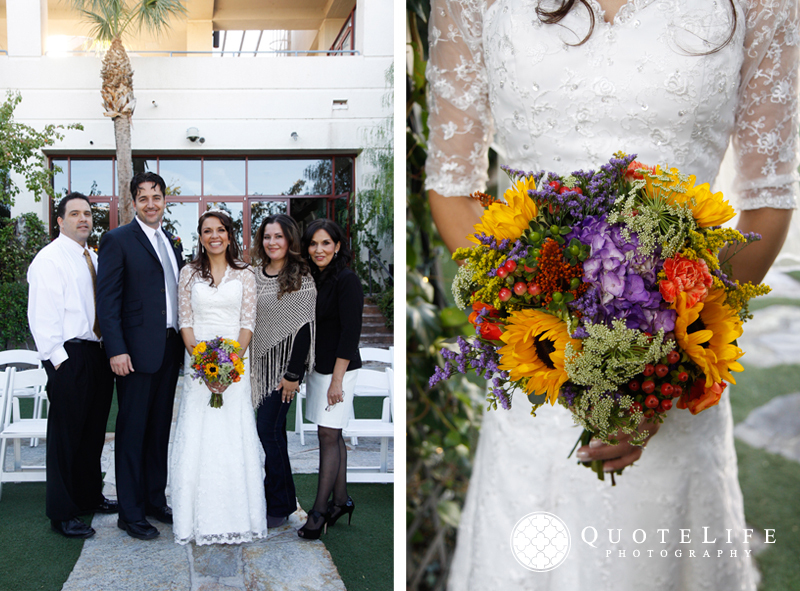 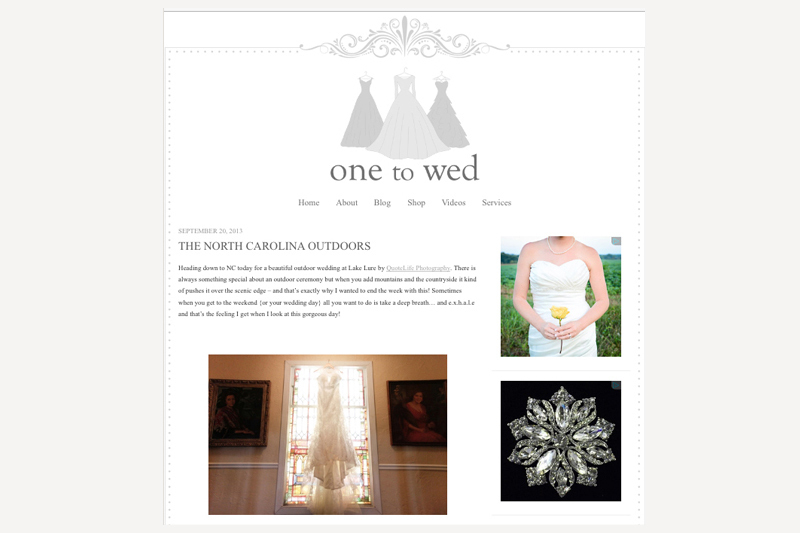 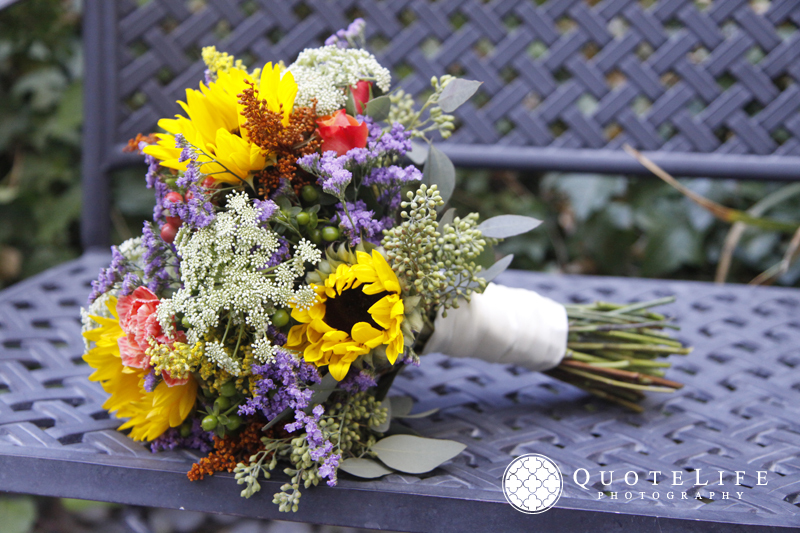 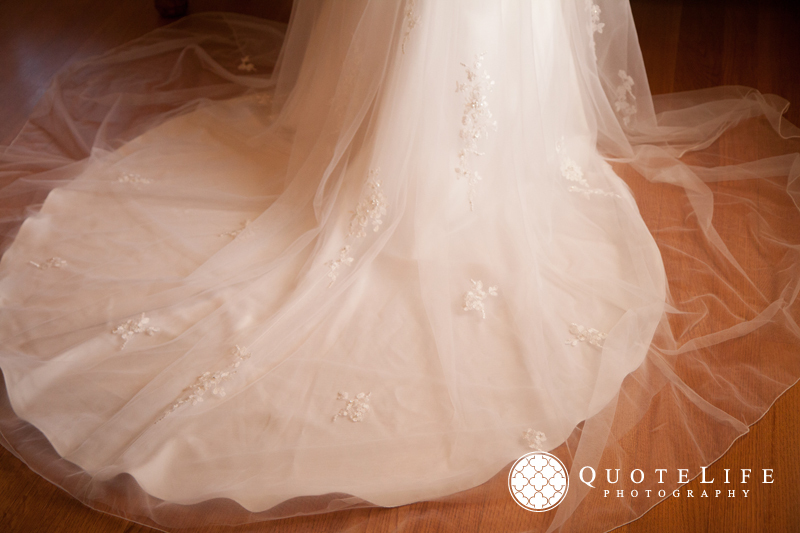 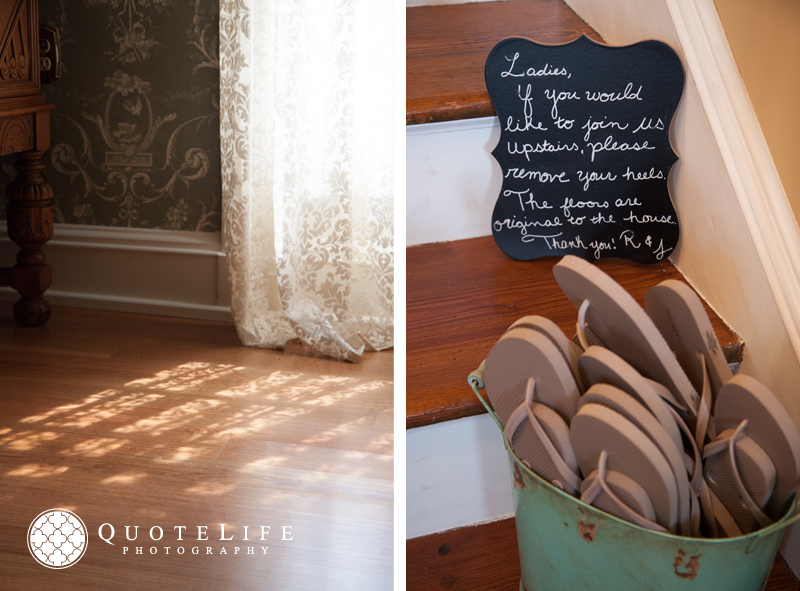 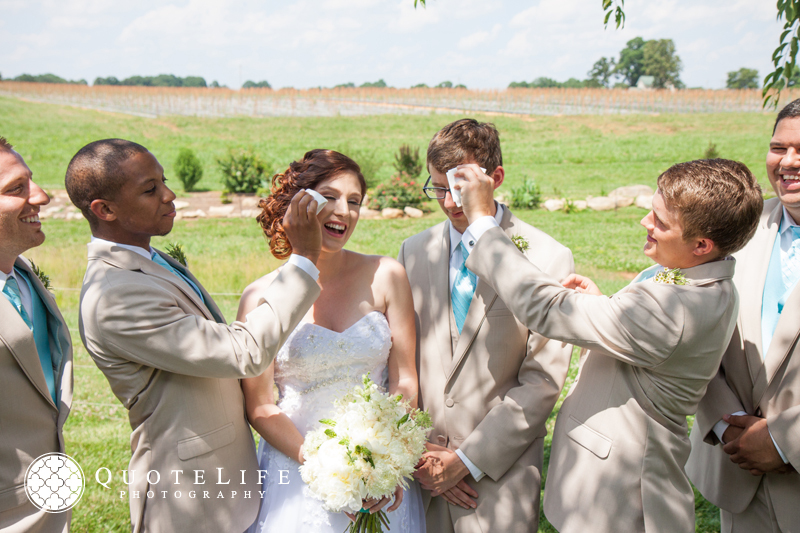 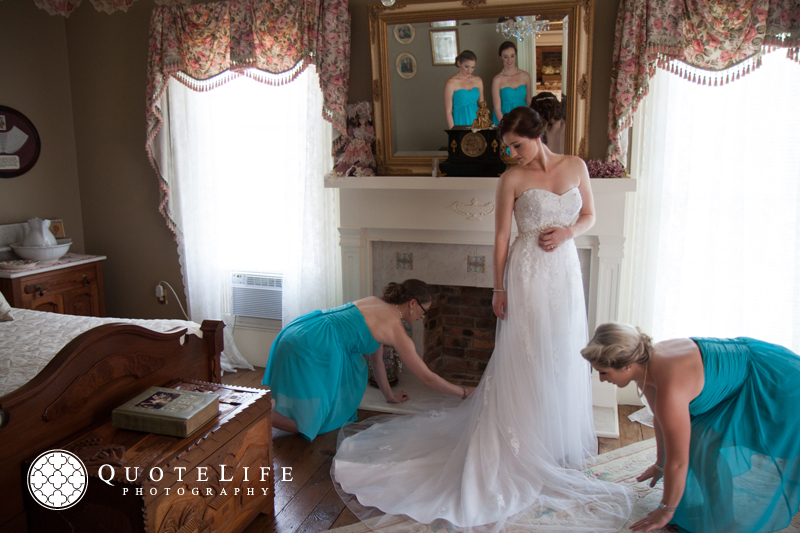 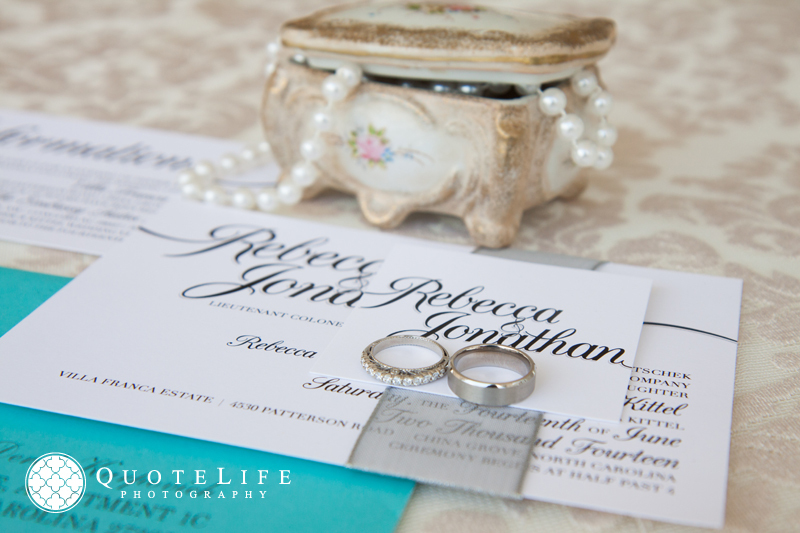 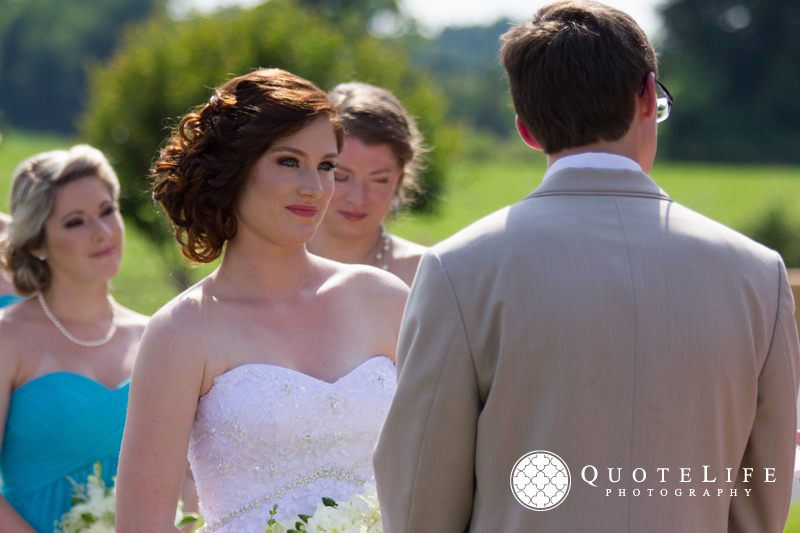 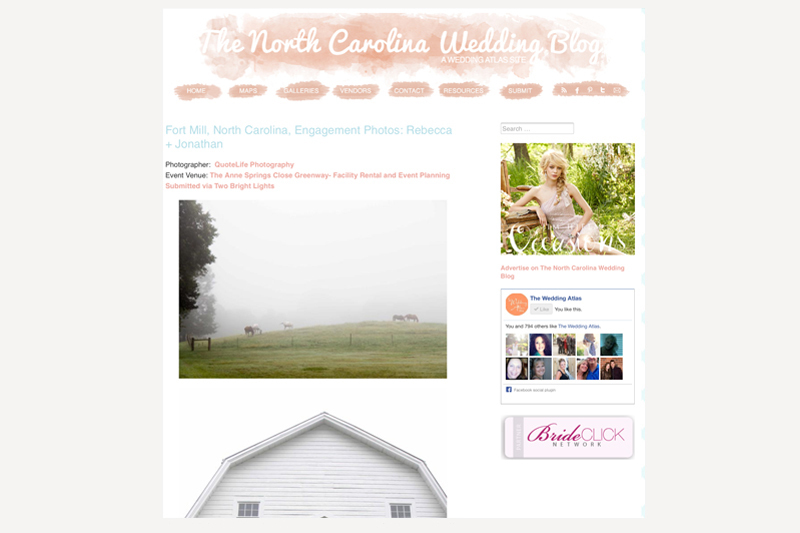 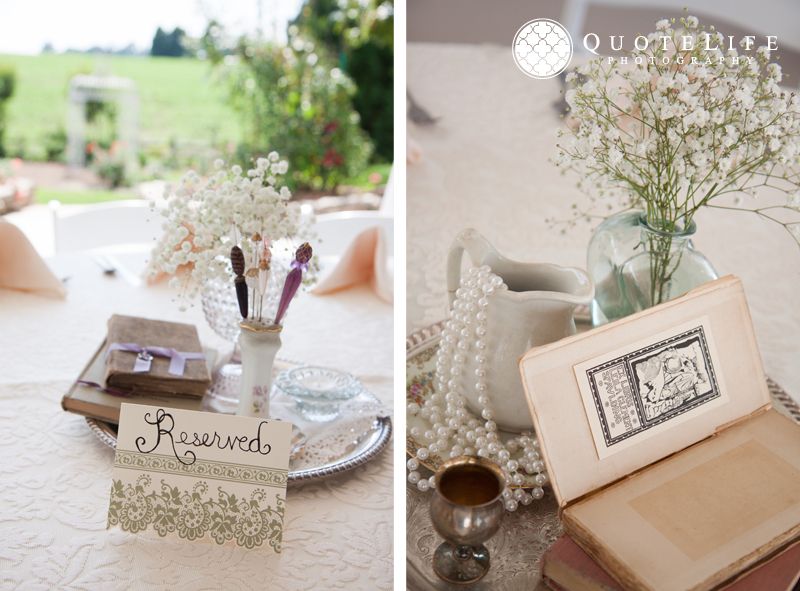 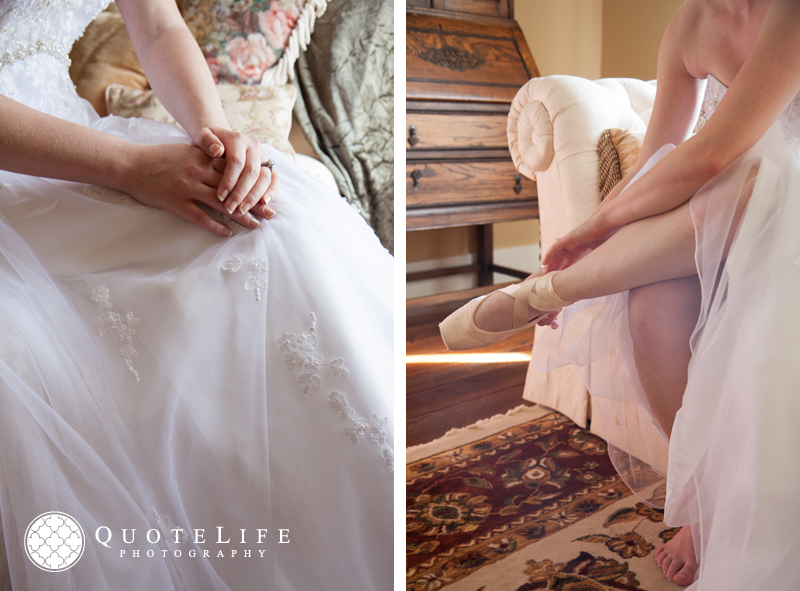 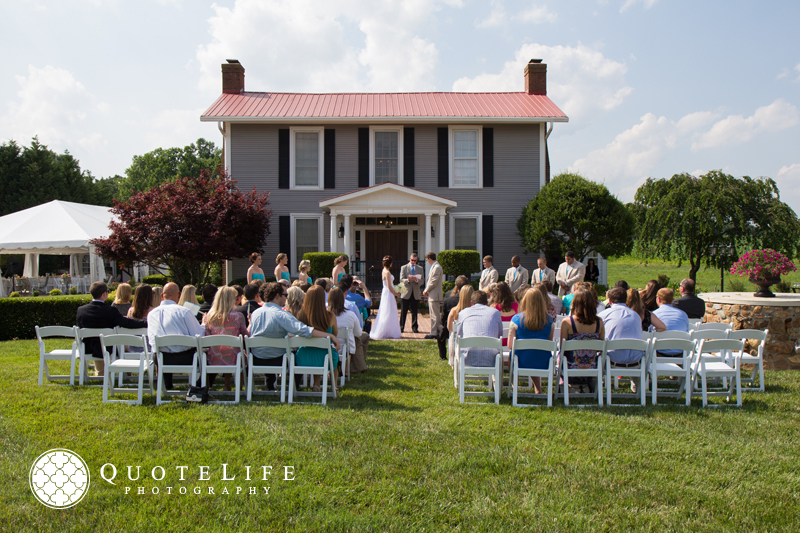 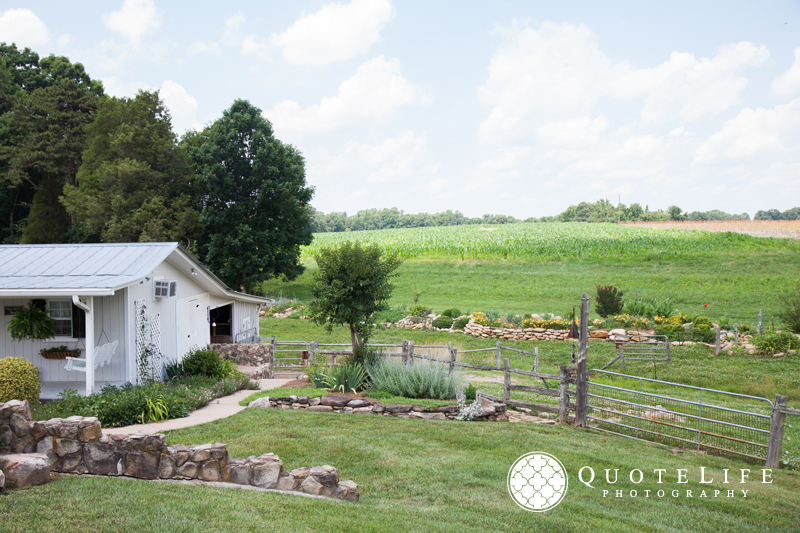 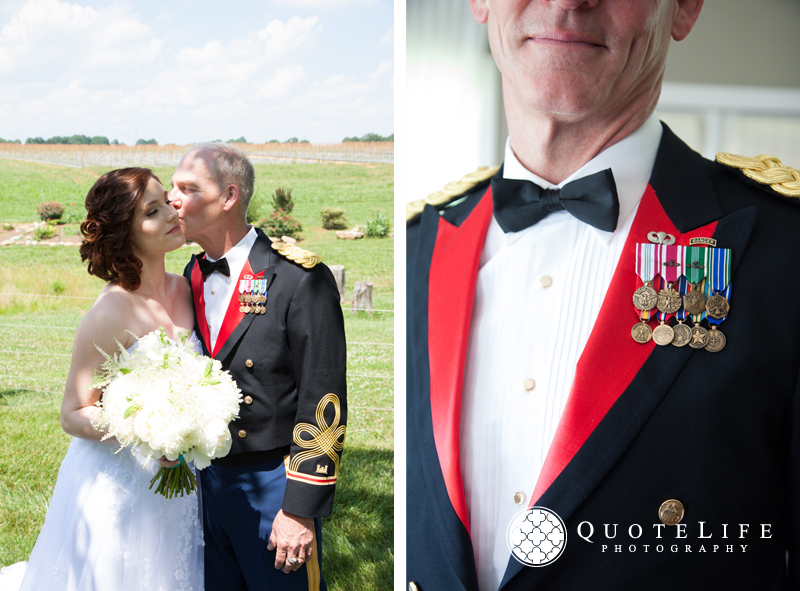 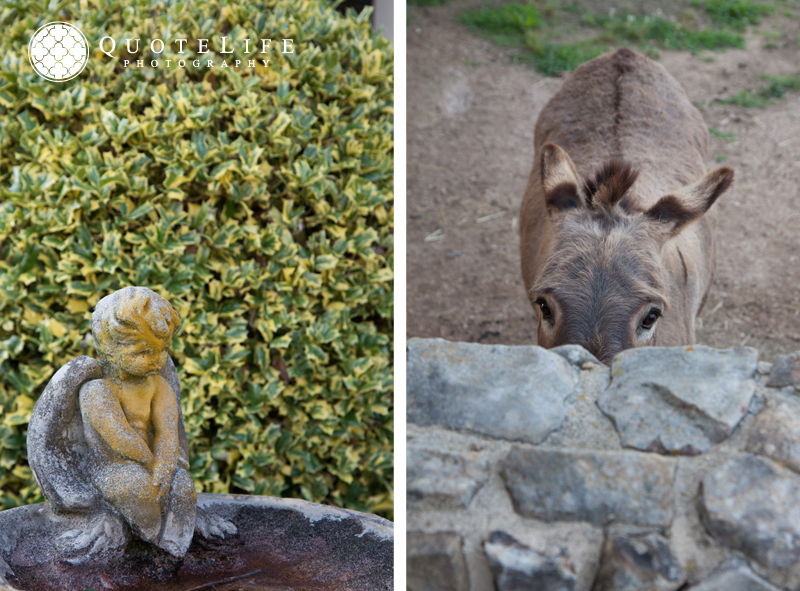 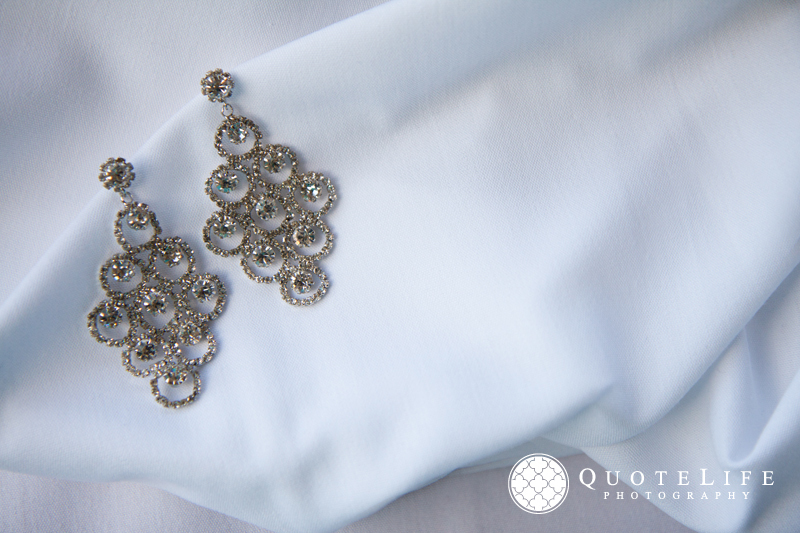 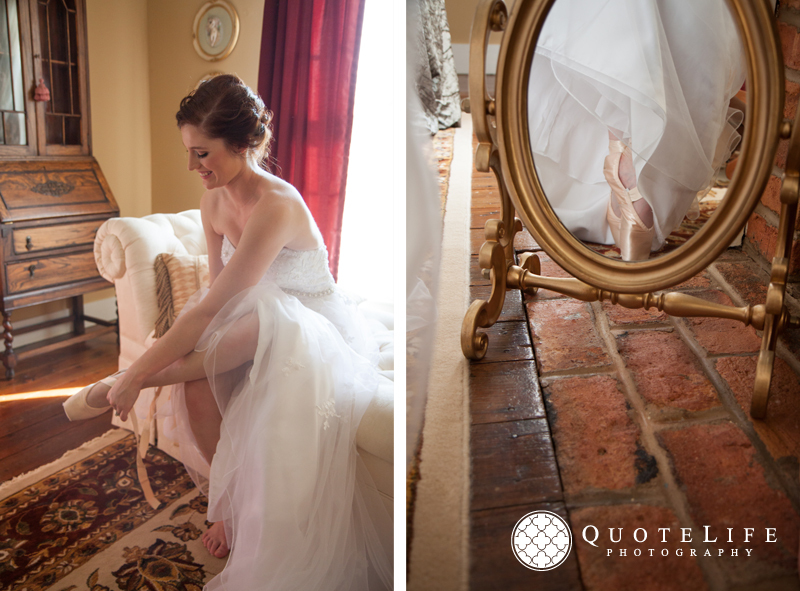 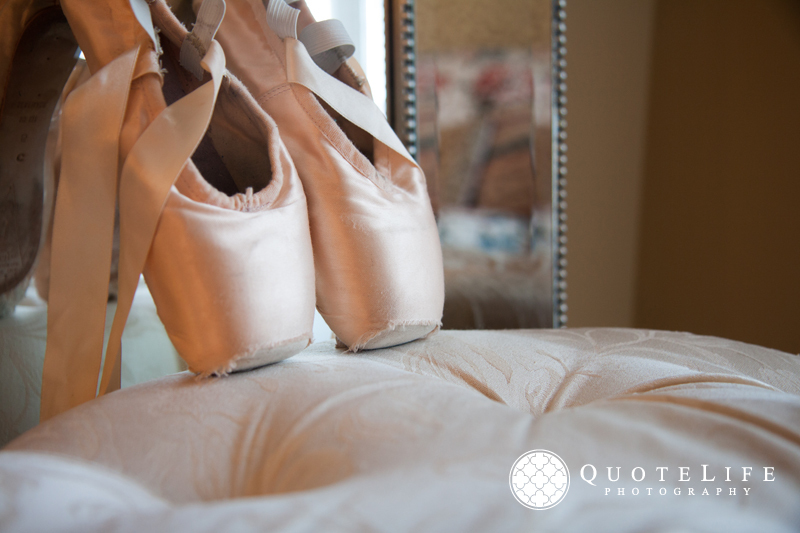 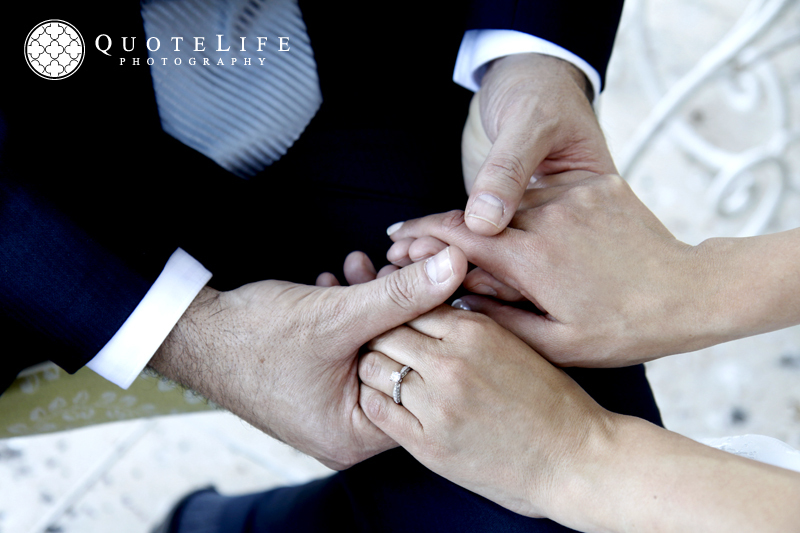 Carolina & Ben- it was such an honor to be at your elopement! 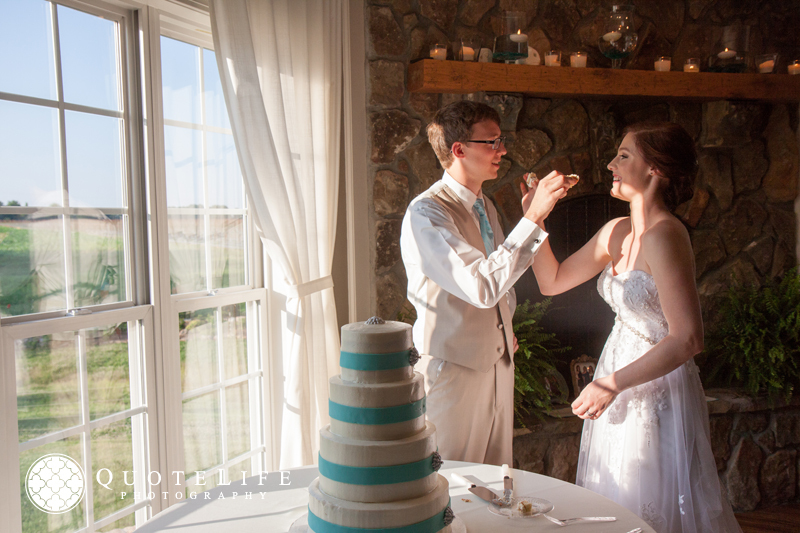 You two are so sweet and we wish you a lifetime of happiness!